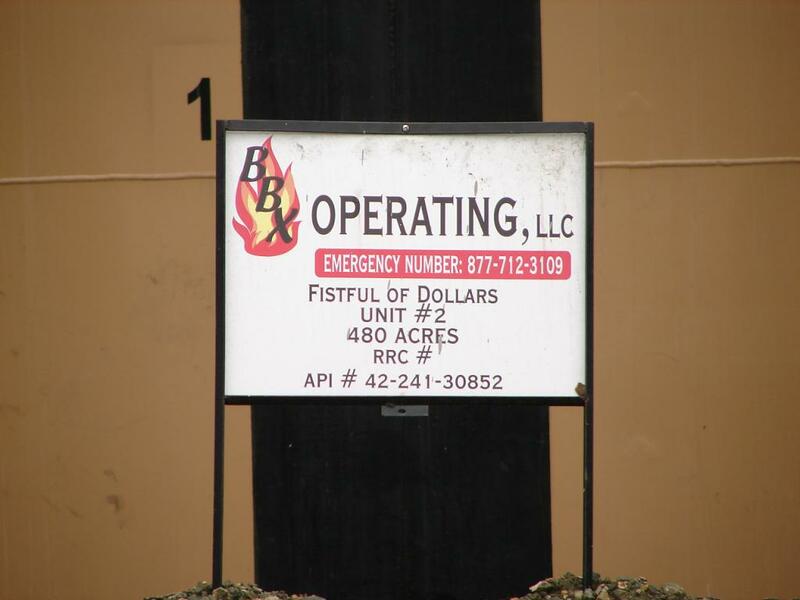 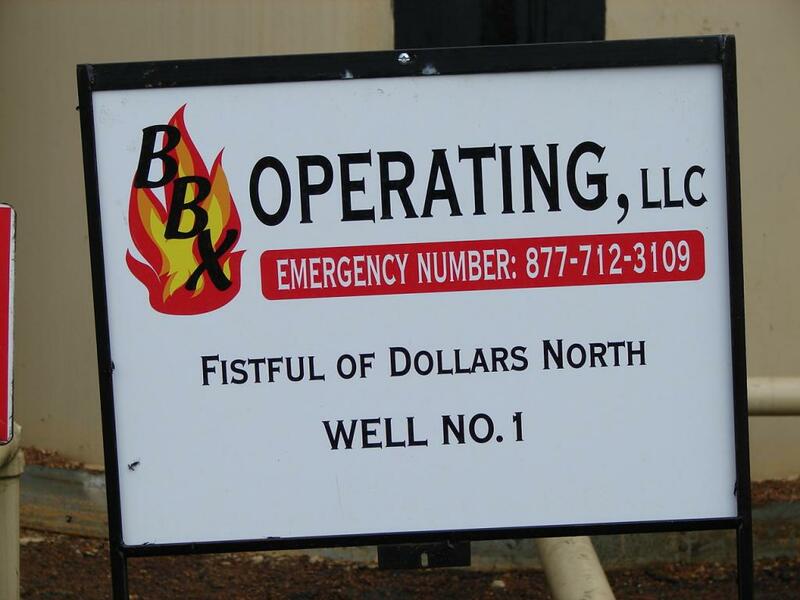 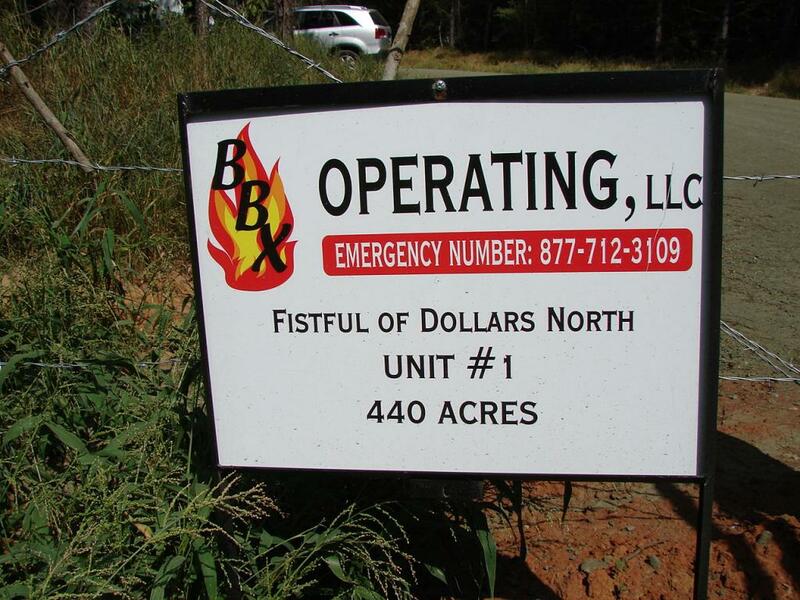 The DW BBX Woodbine #1, LP is operated by BBX Operating, LLC. 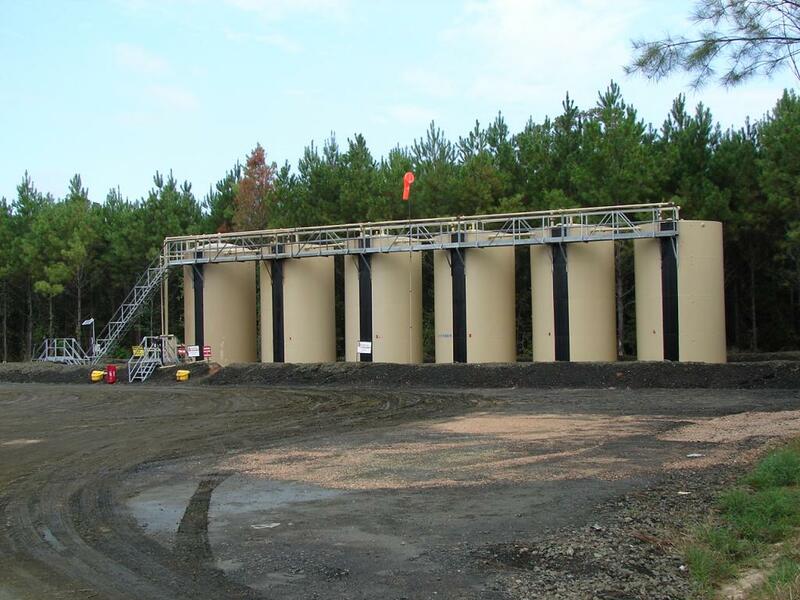 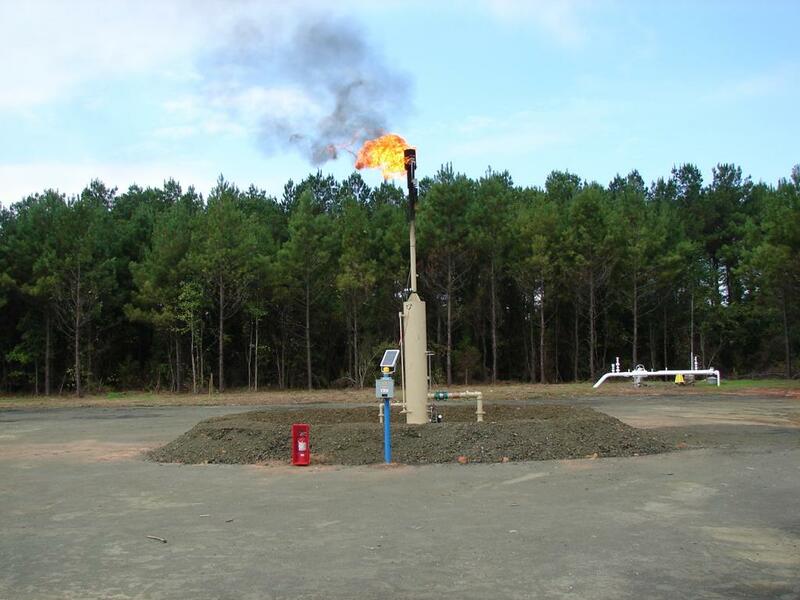 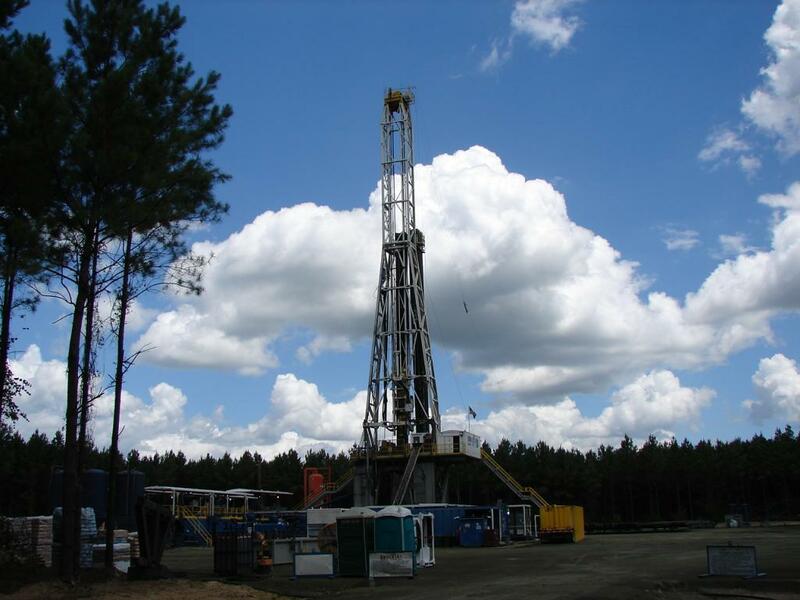 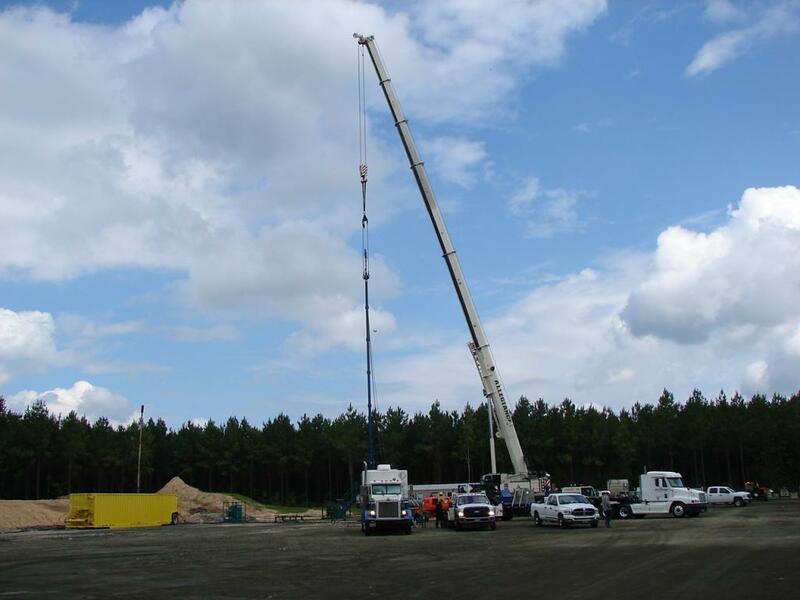 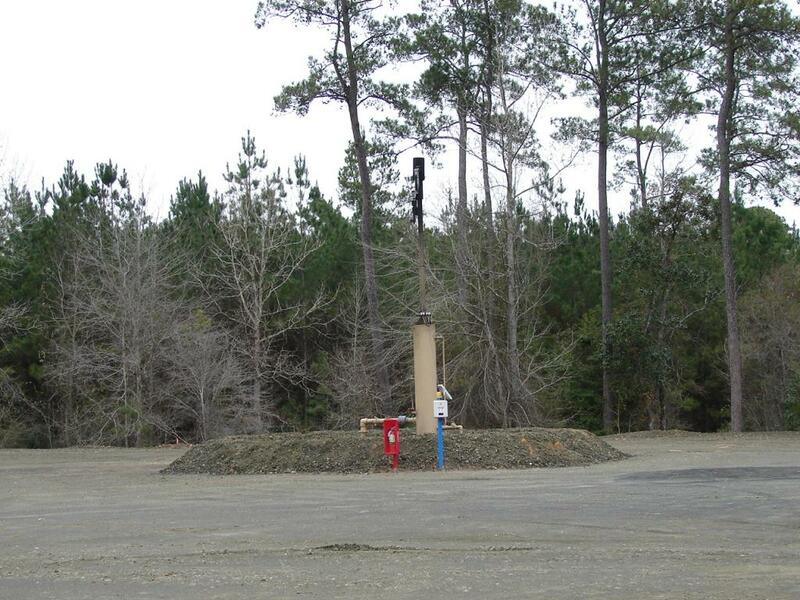 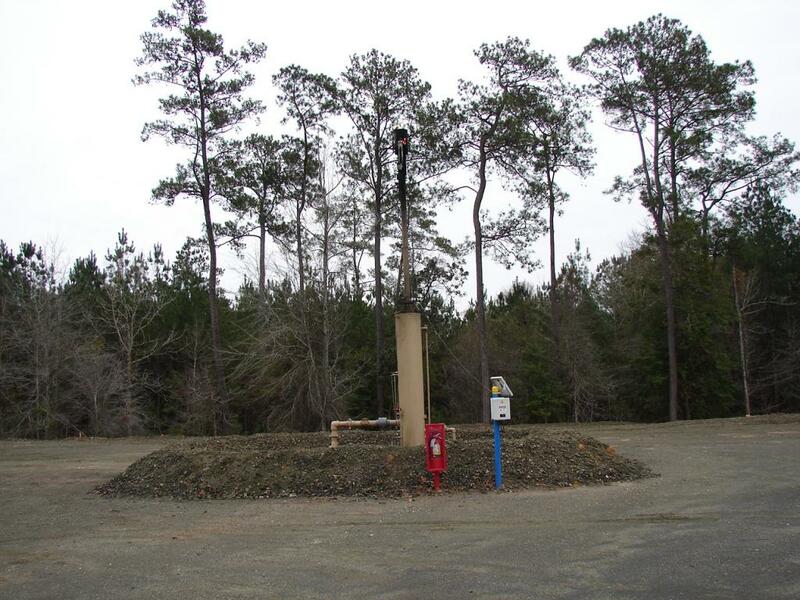 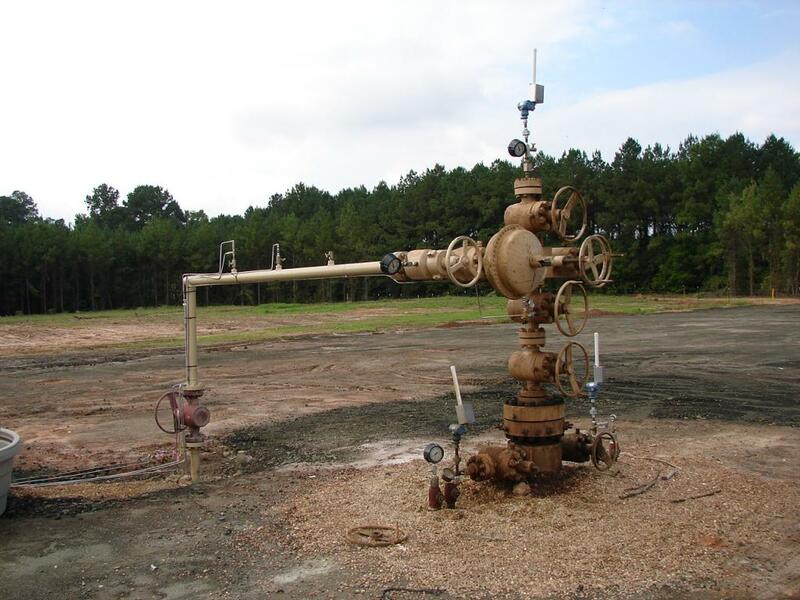 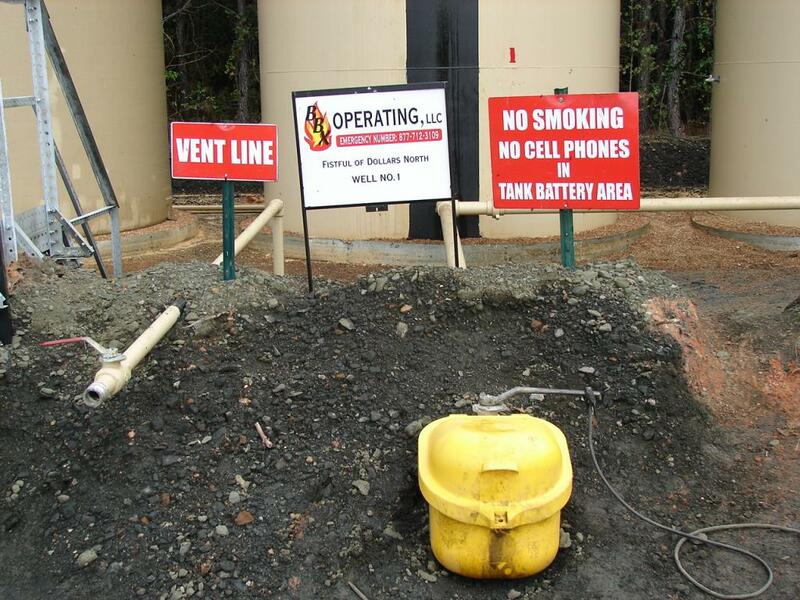 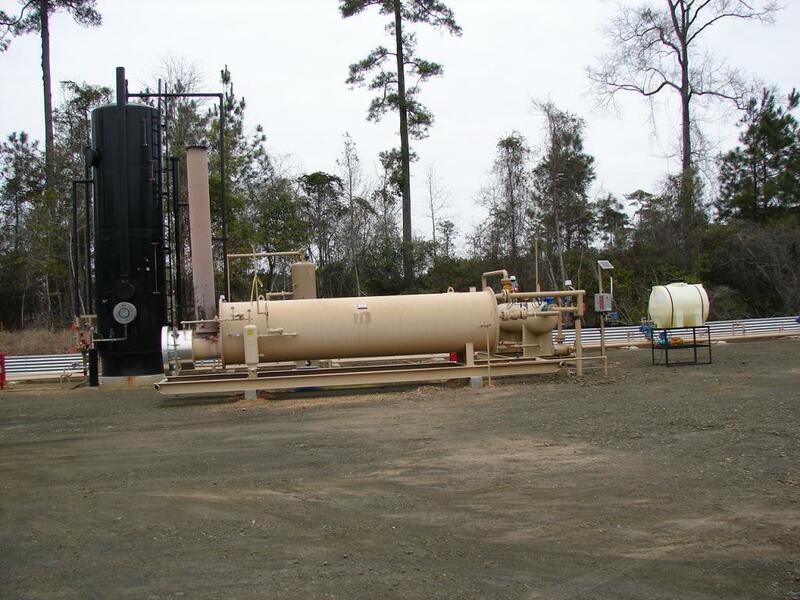 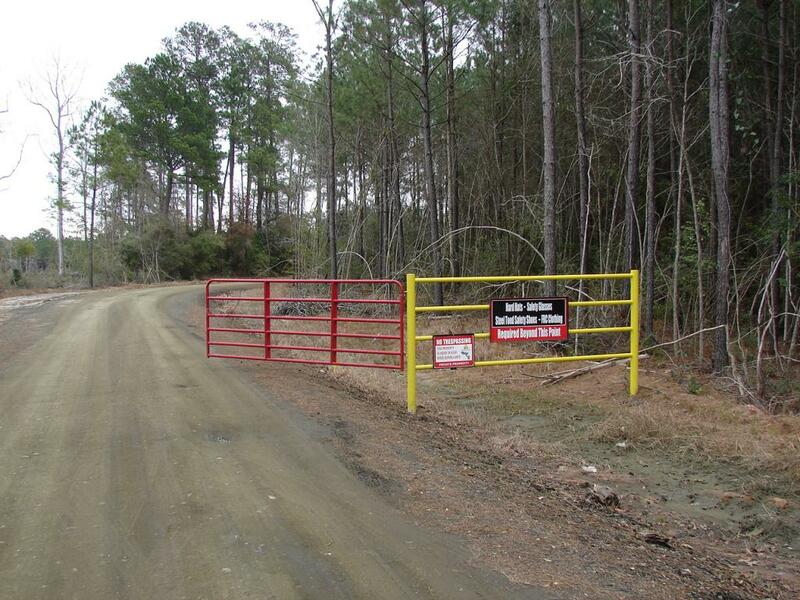 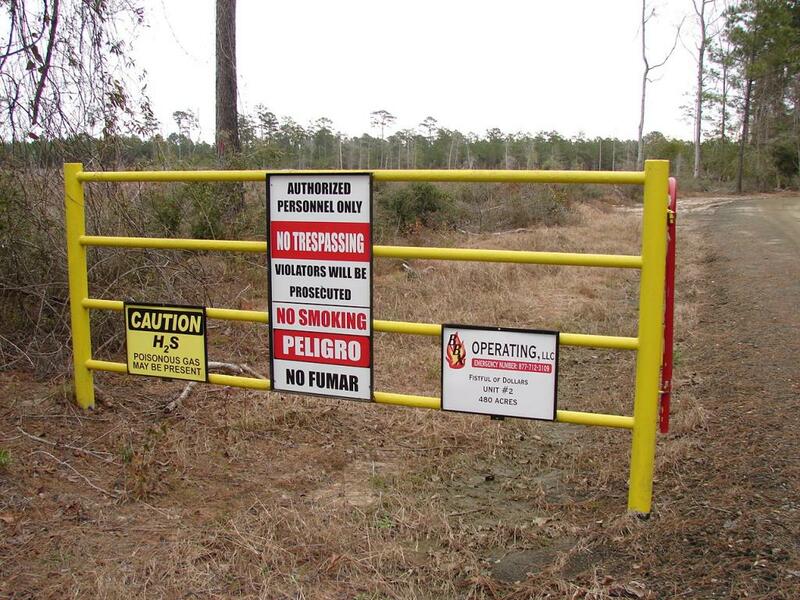 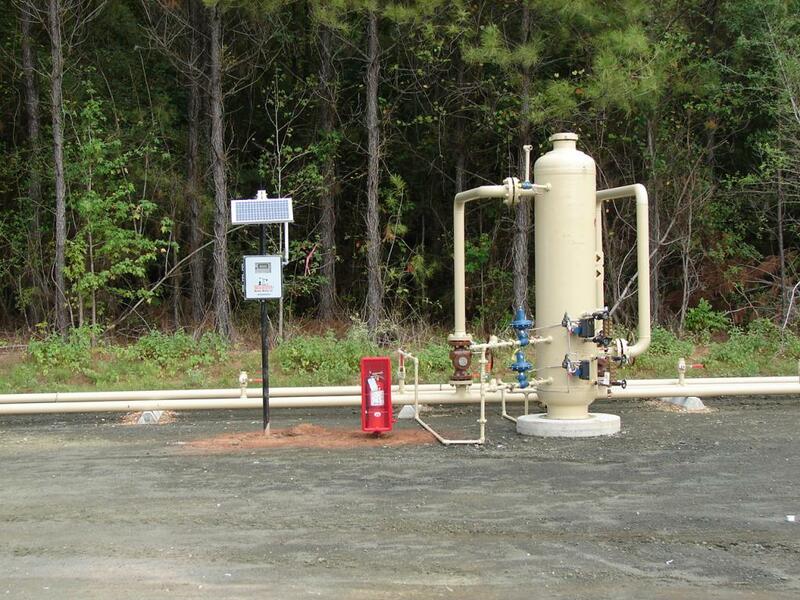 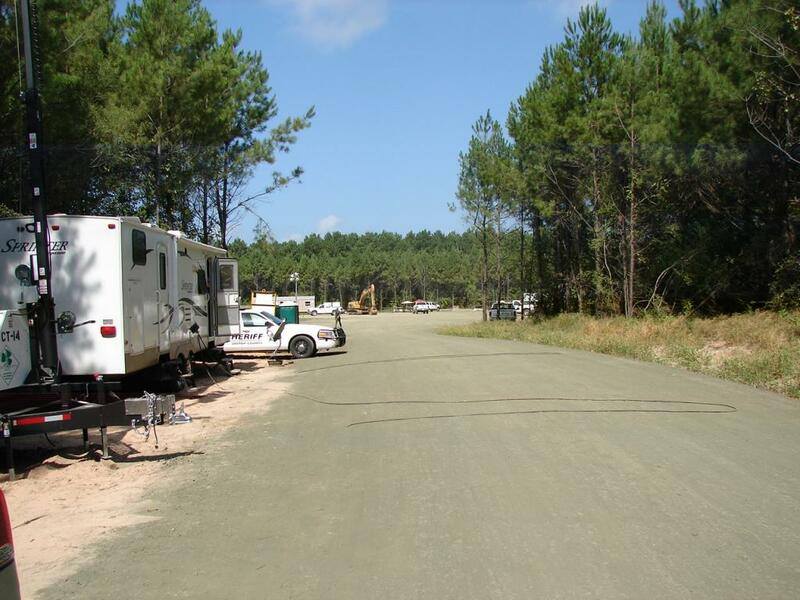 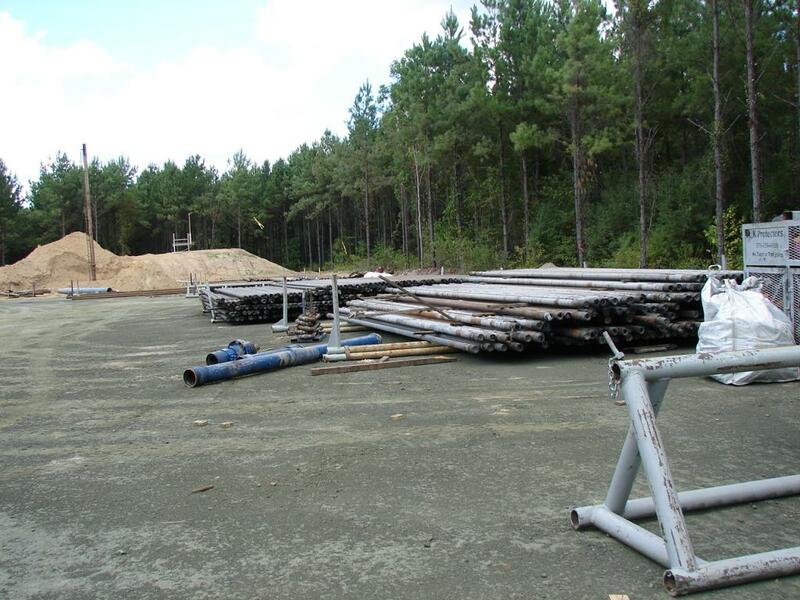 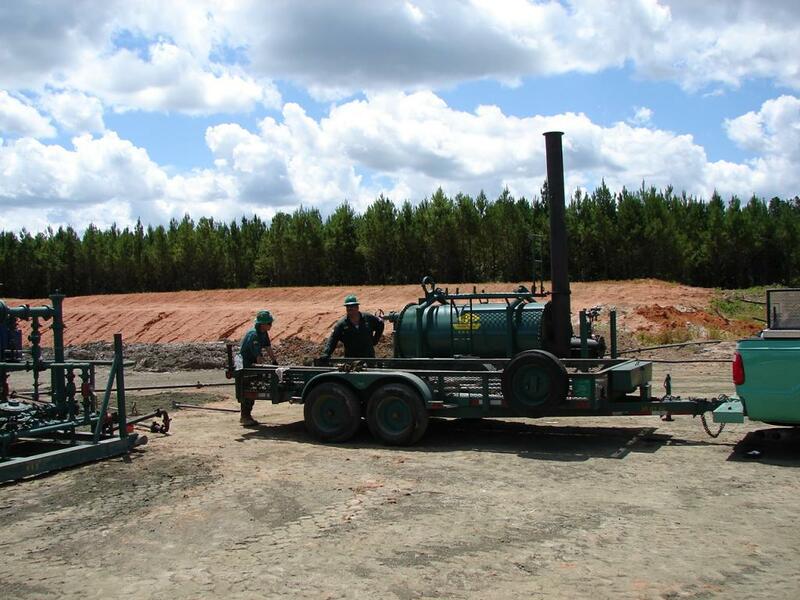 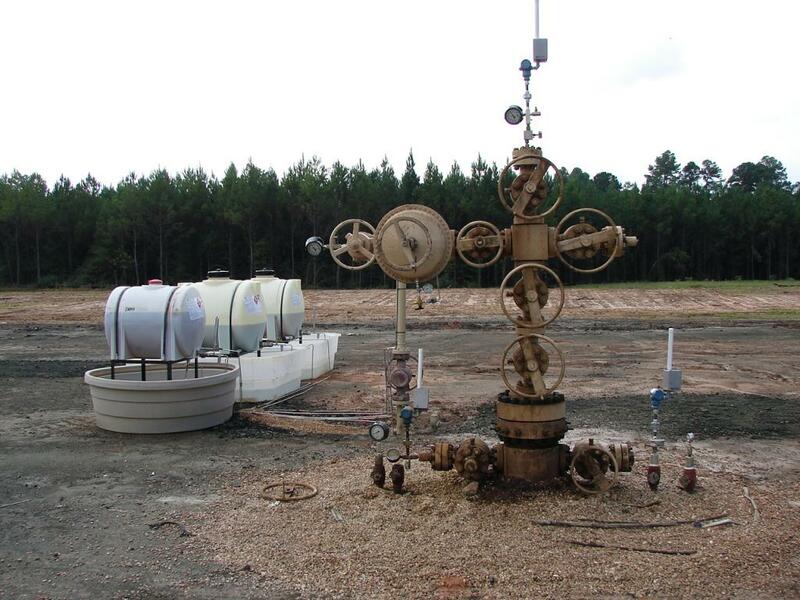 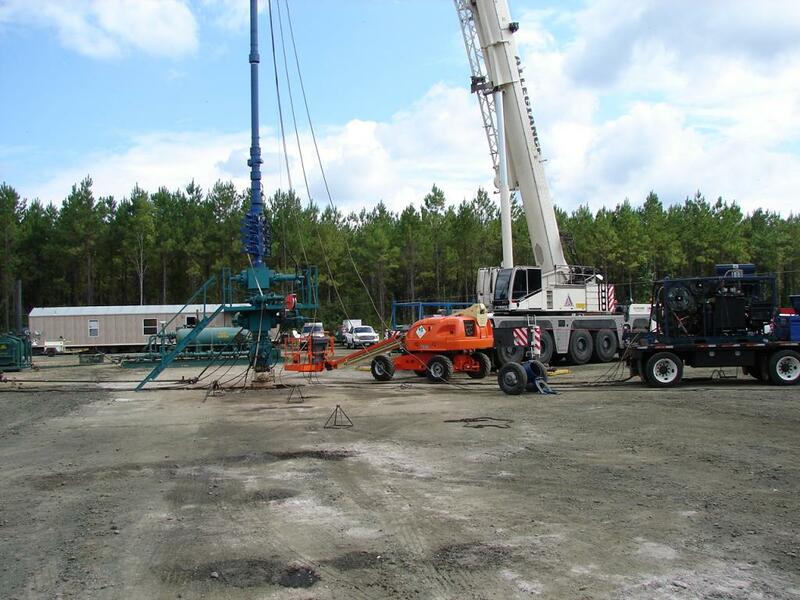 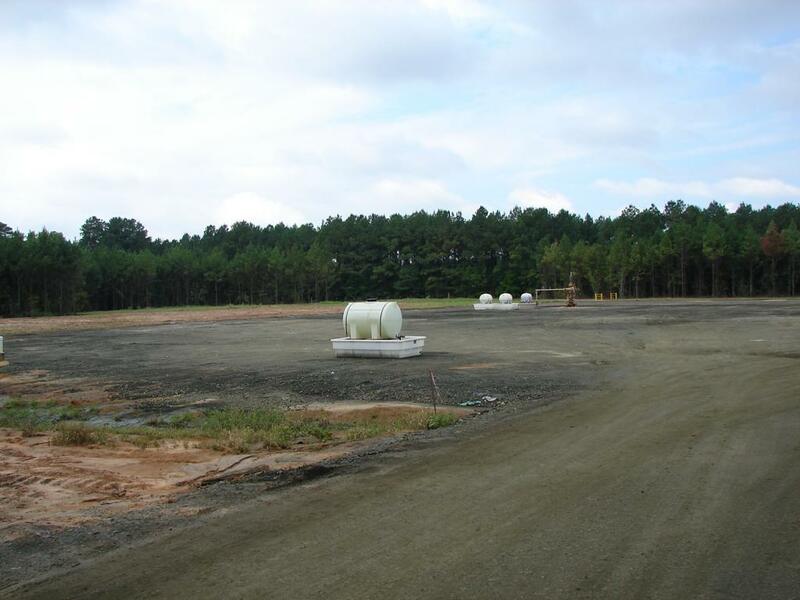 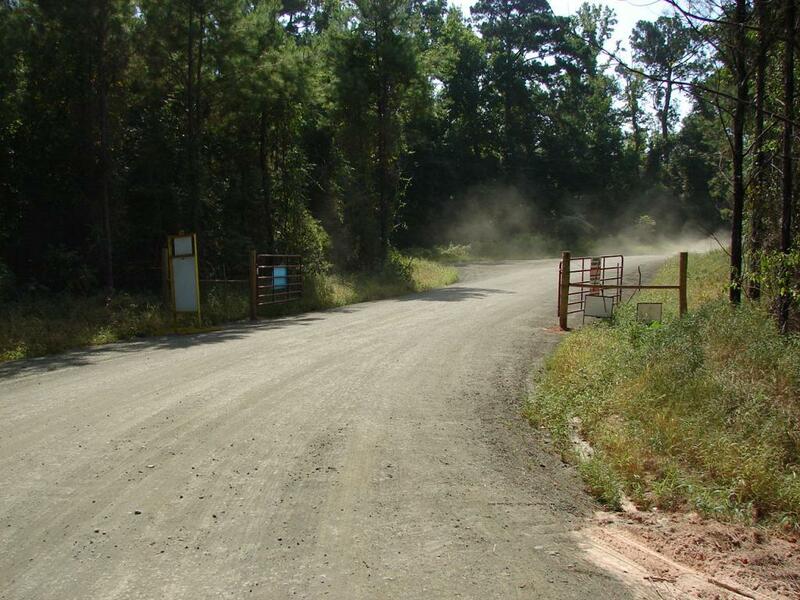 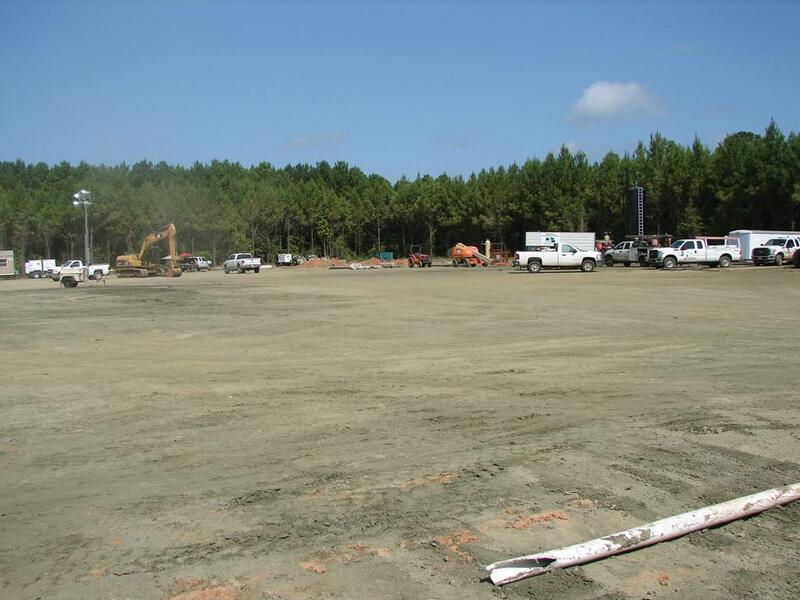 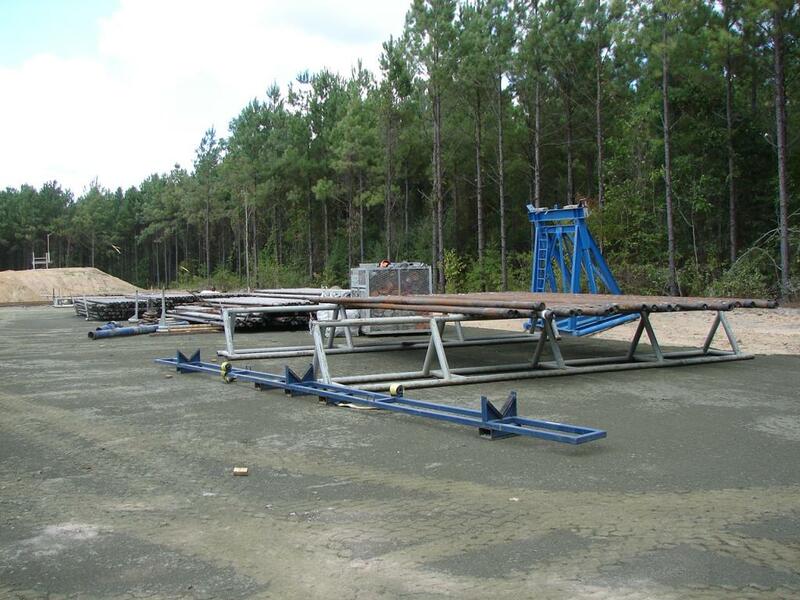 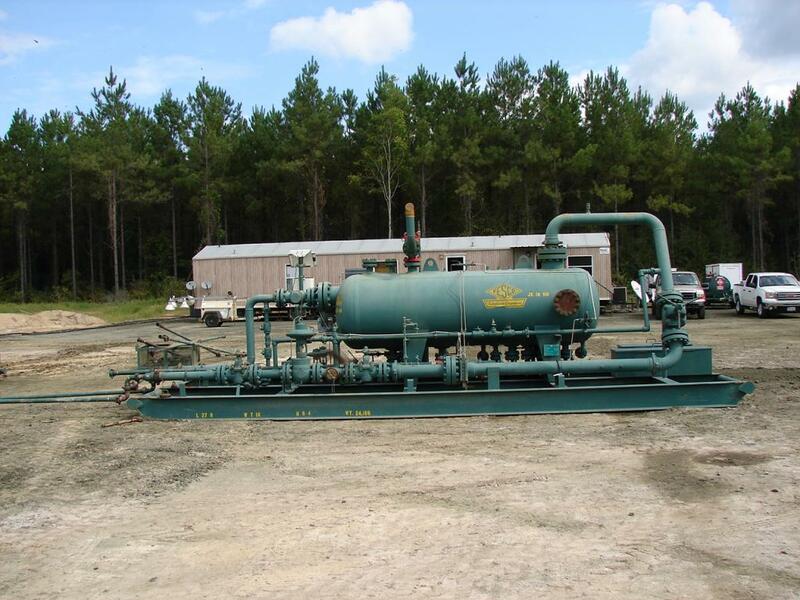 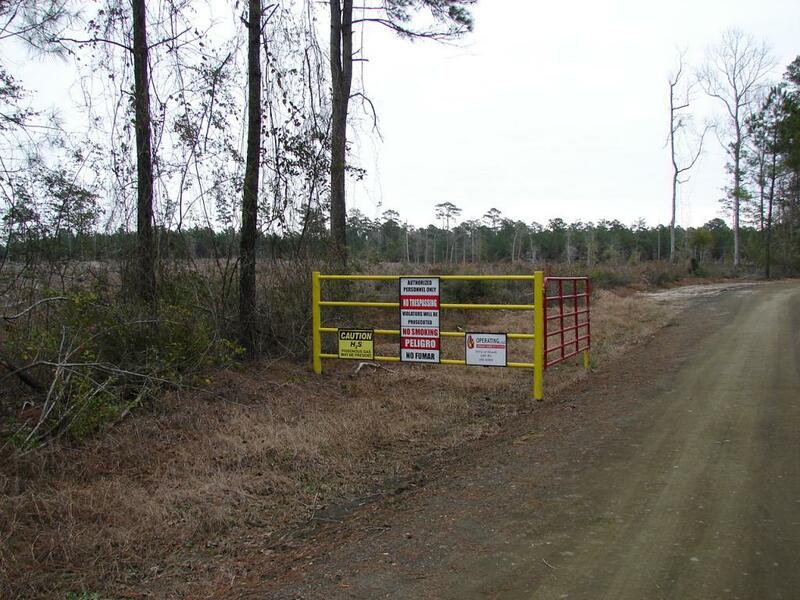 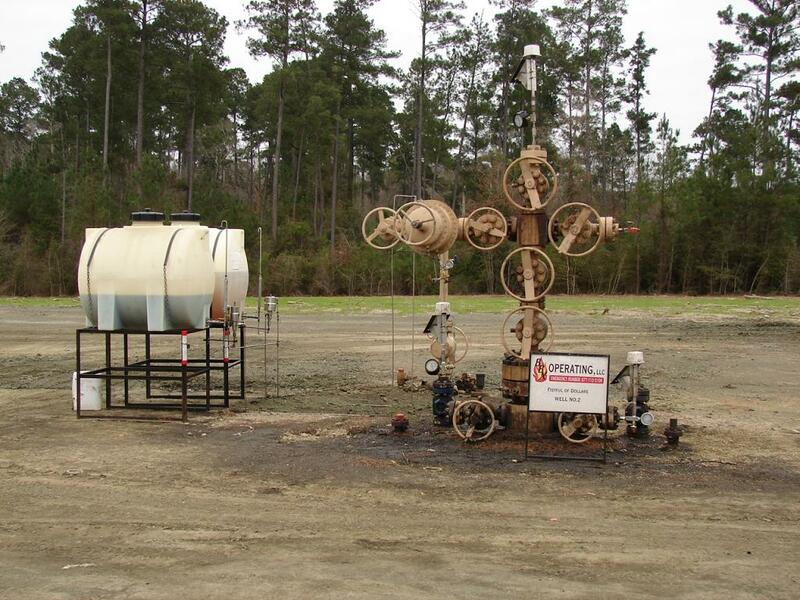 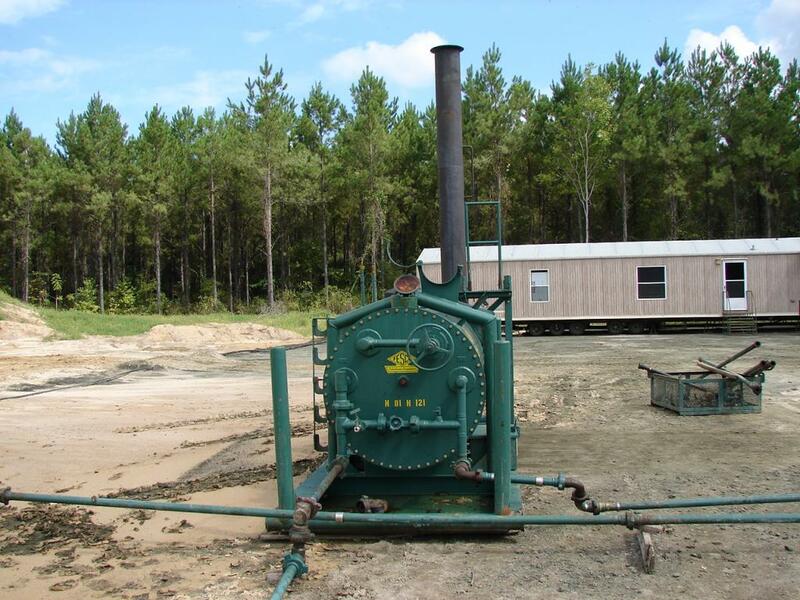 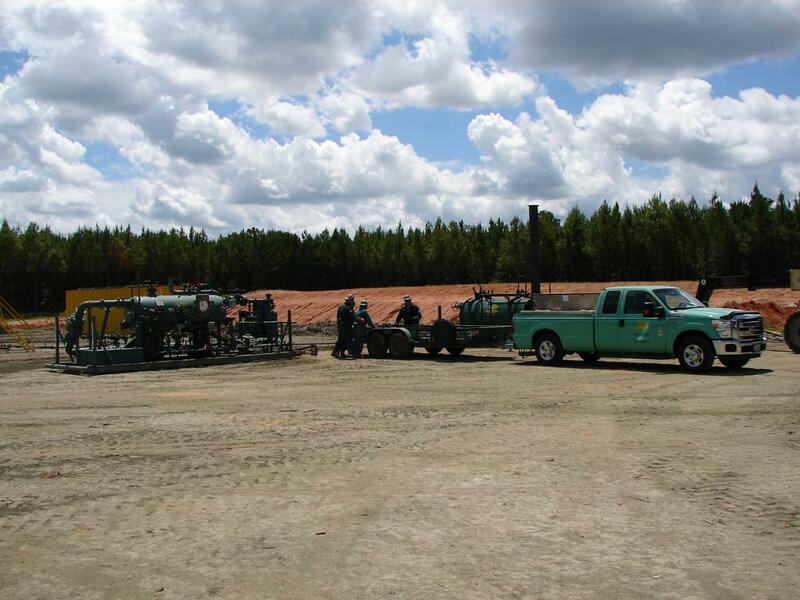 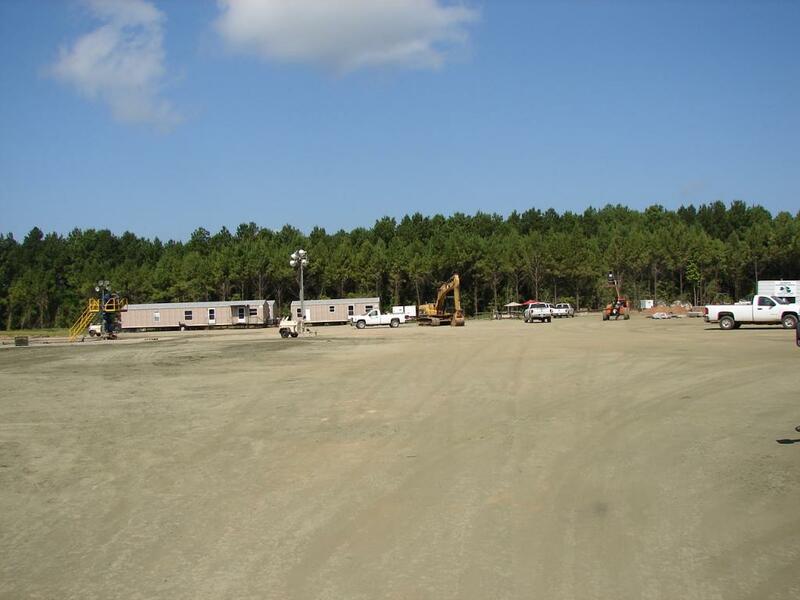 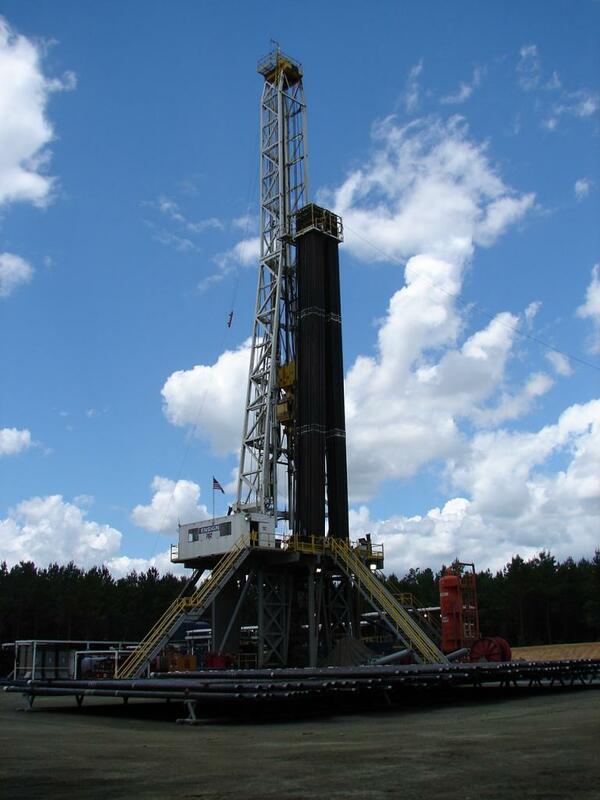 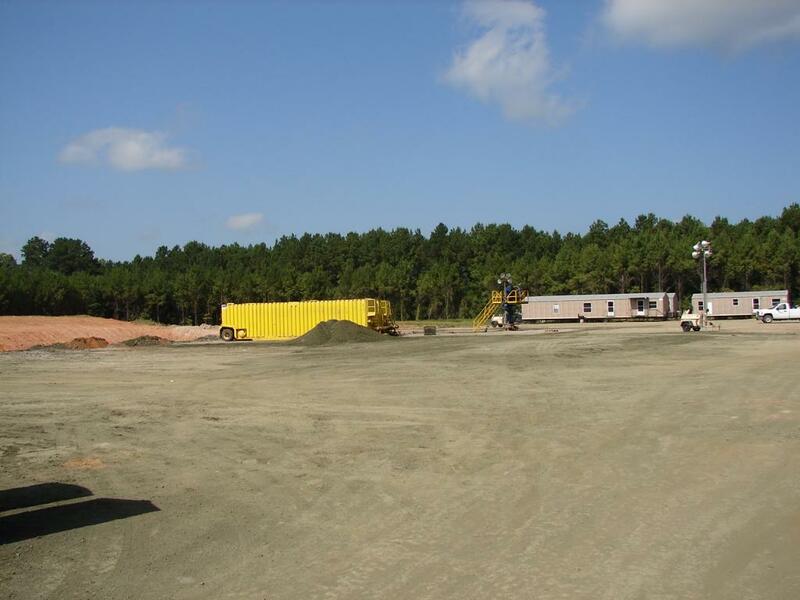 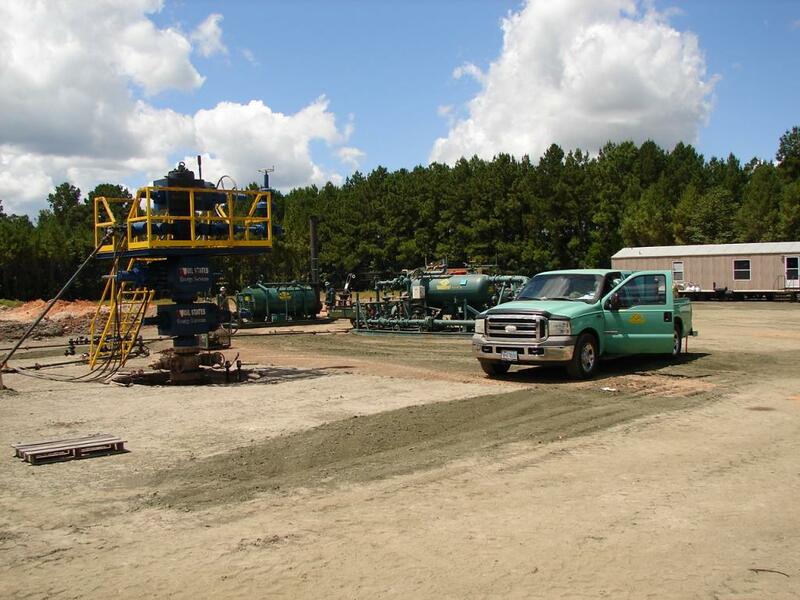 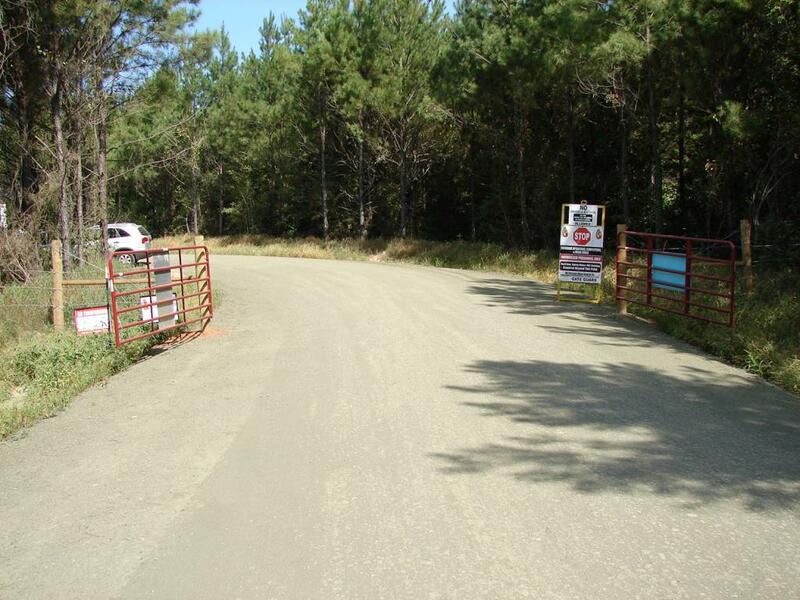 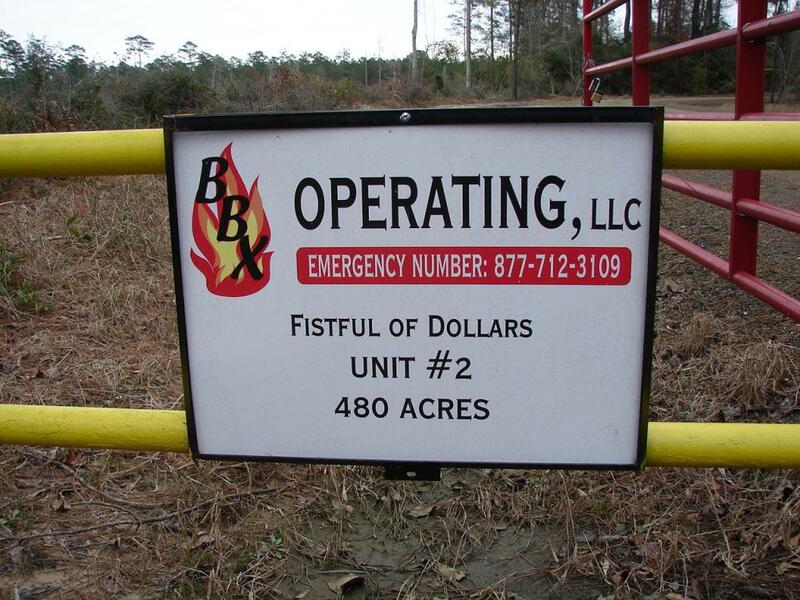 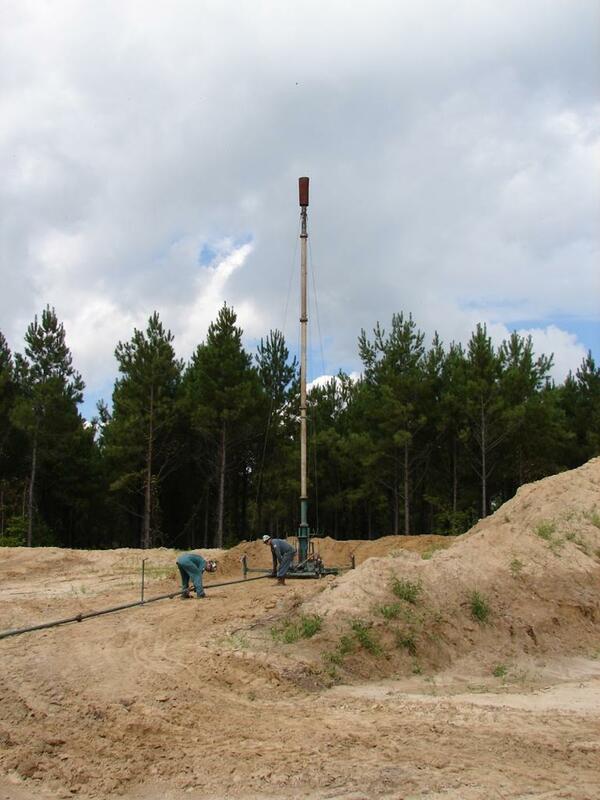 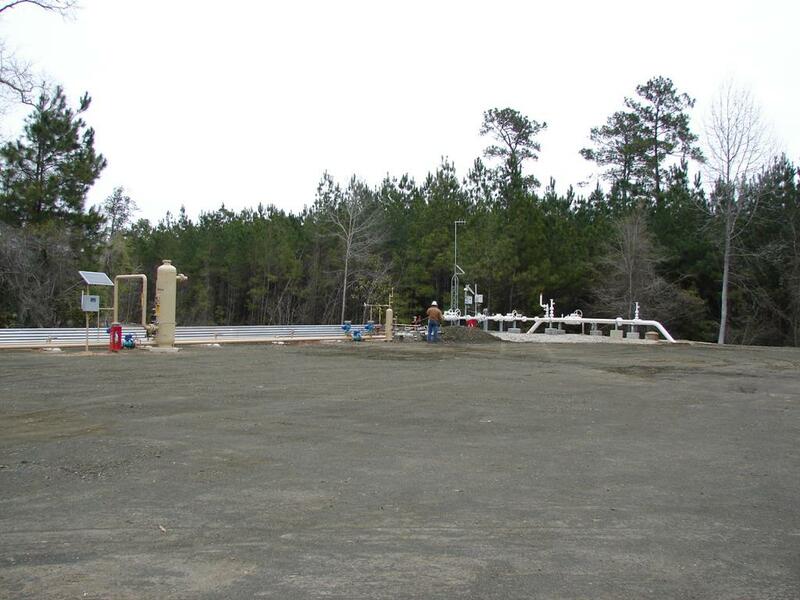 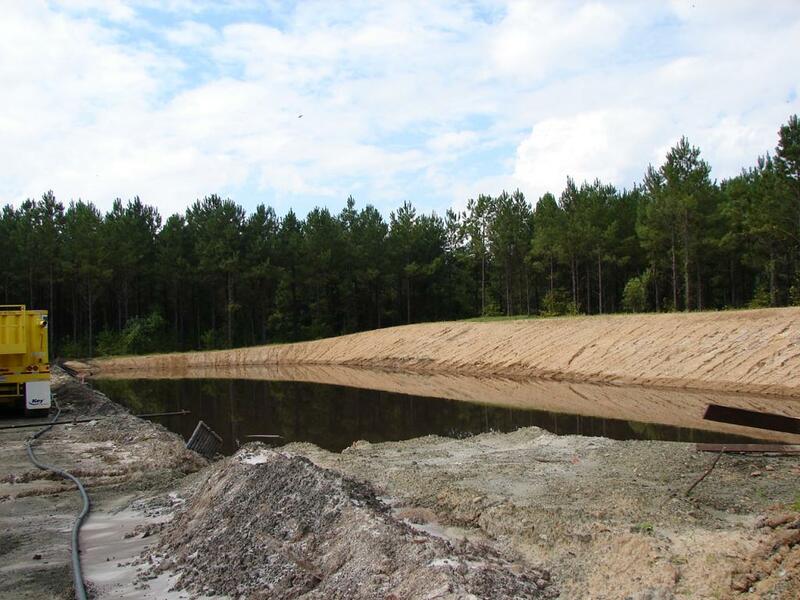 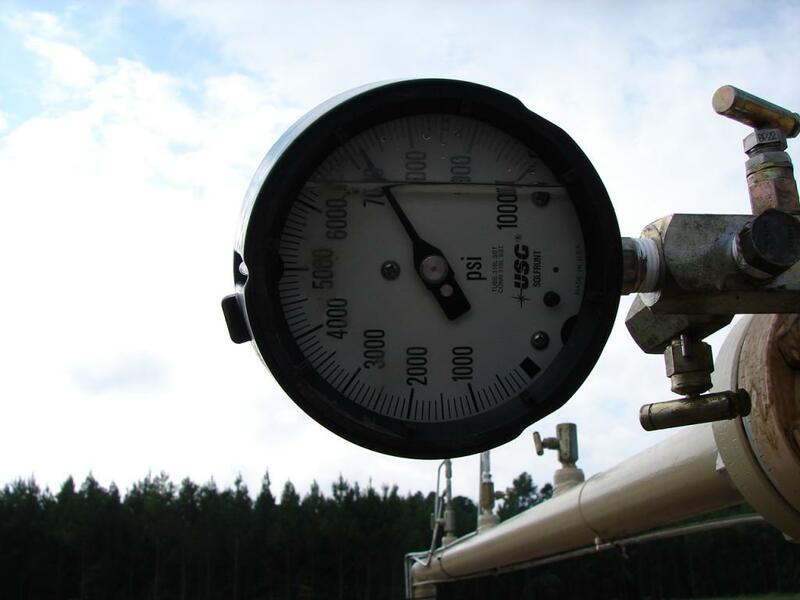 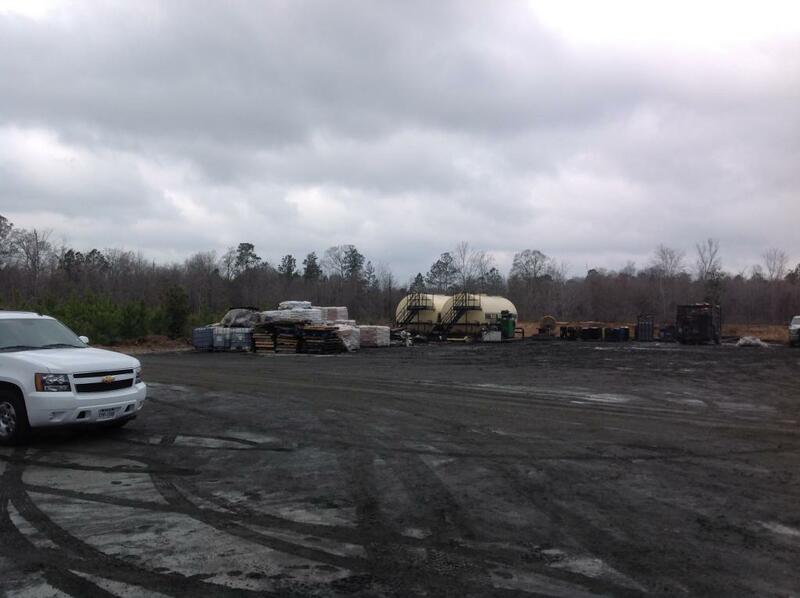 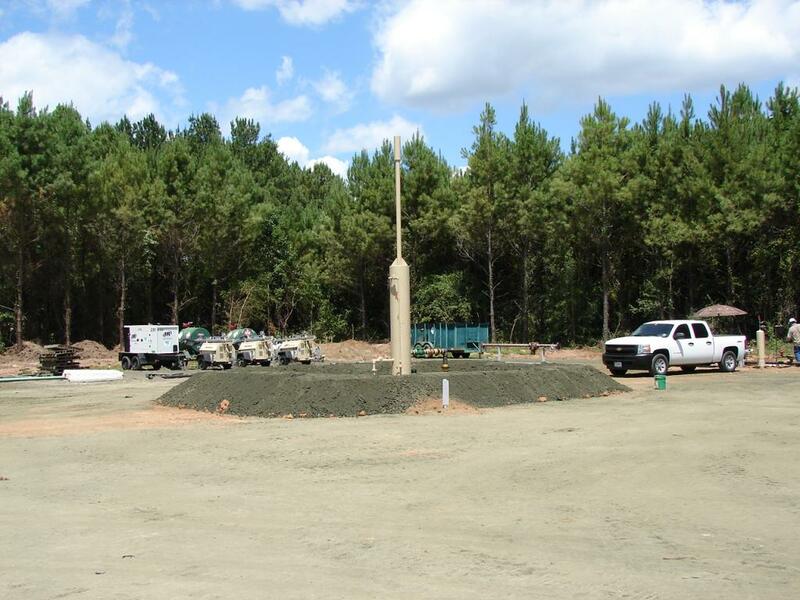 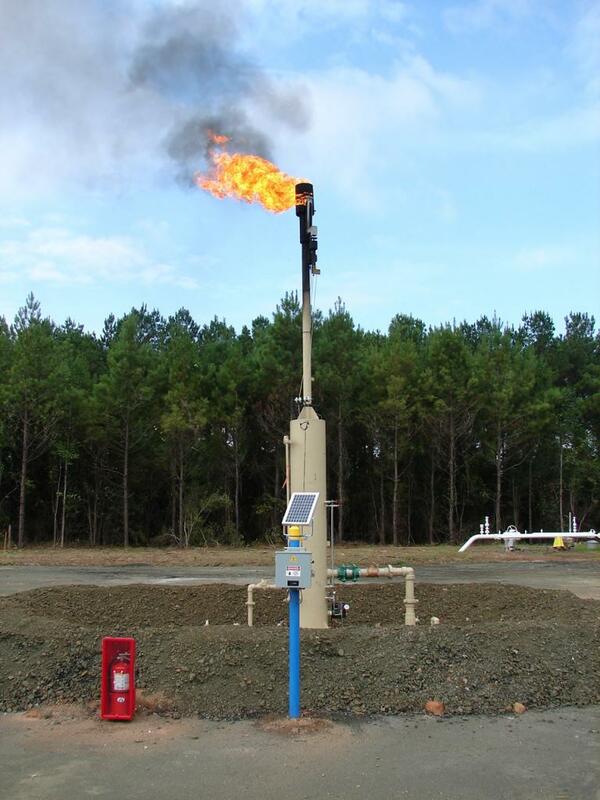 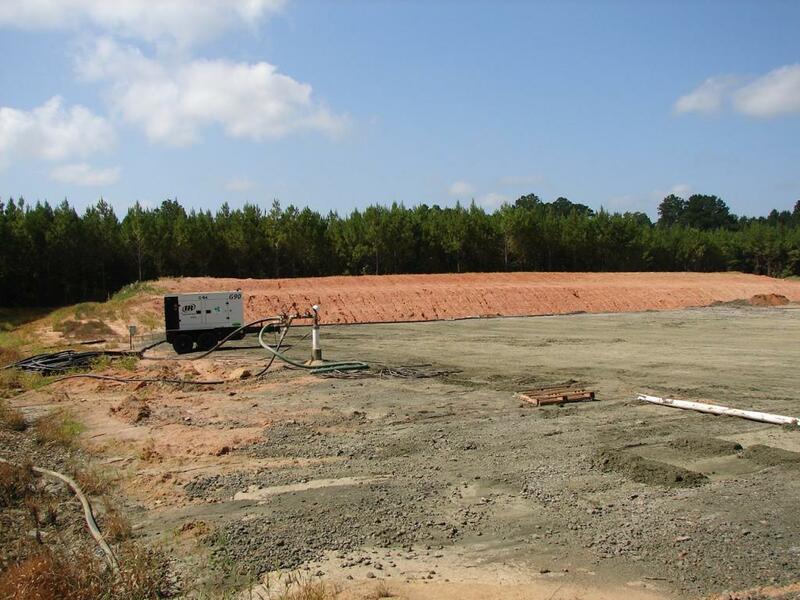 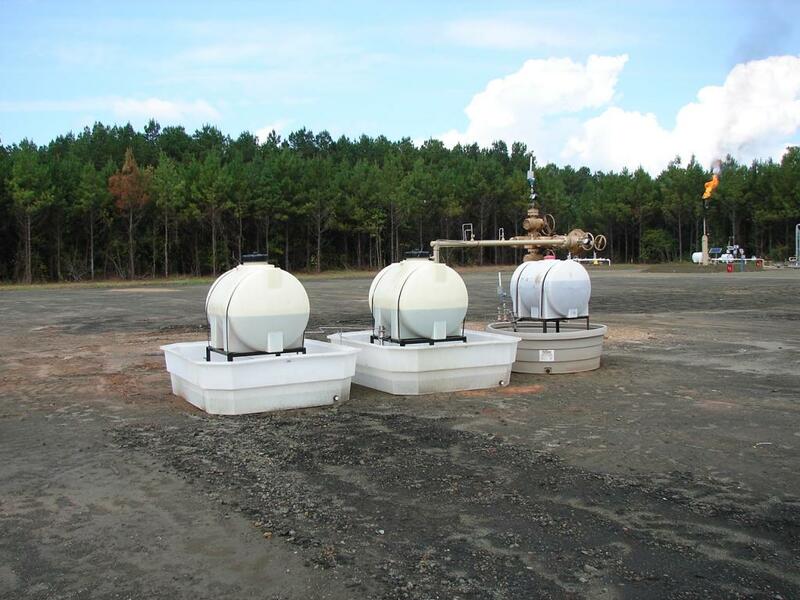 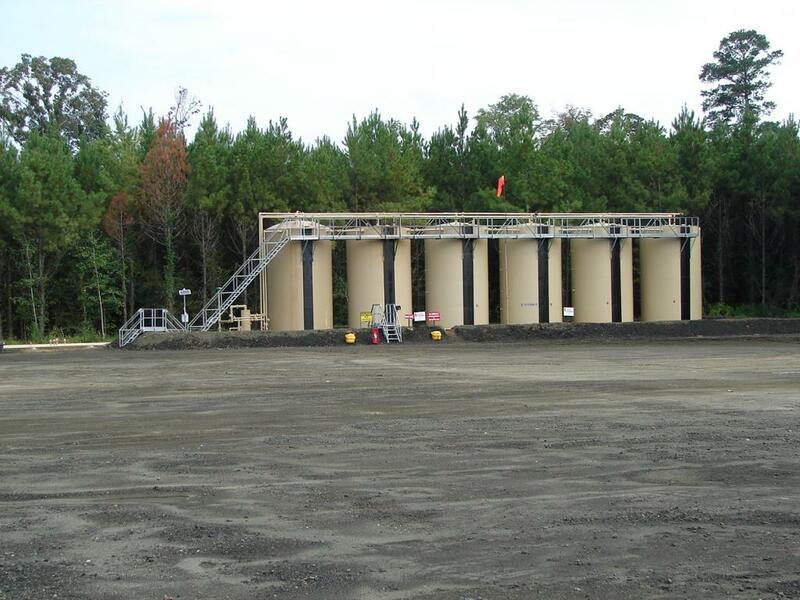 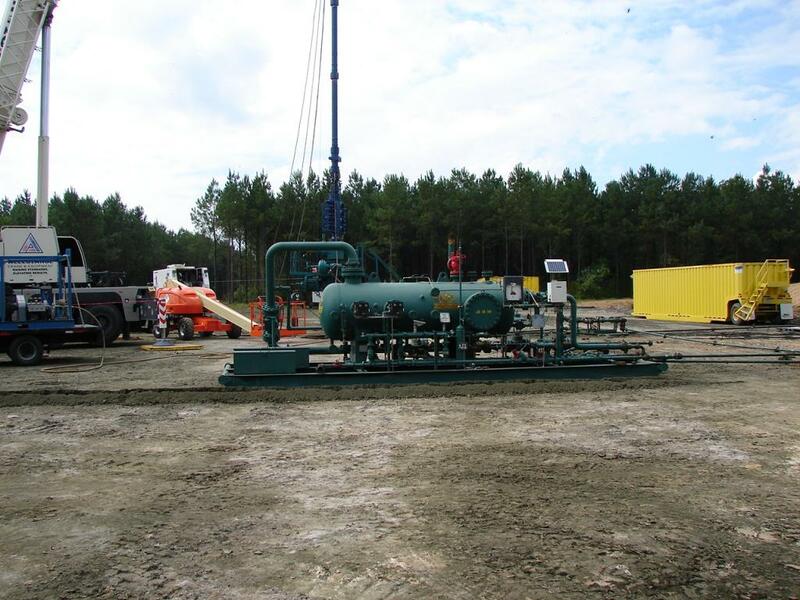 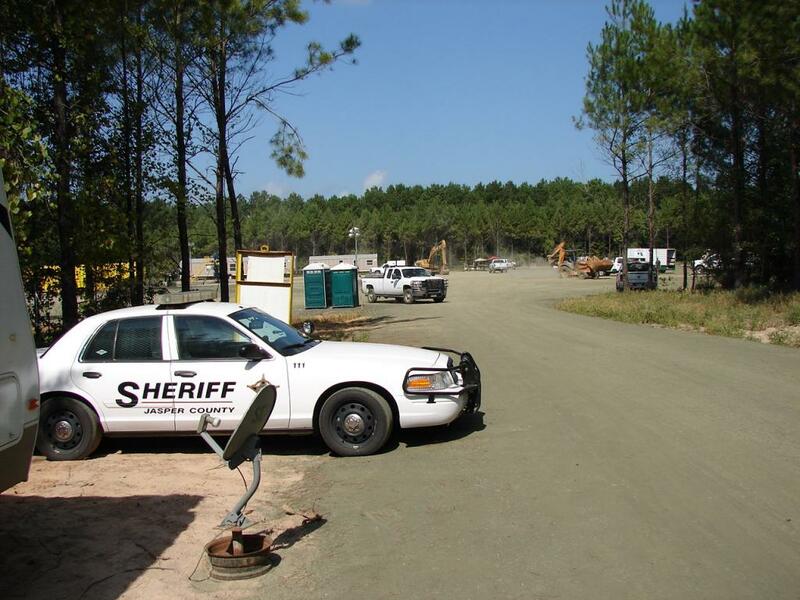 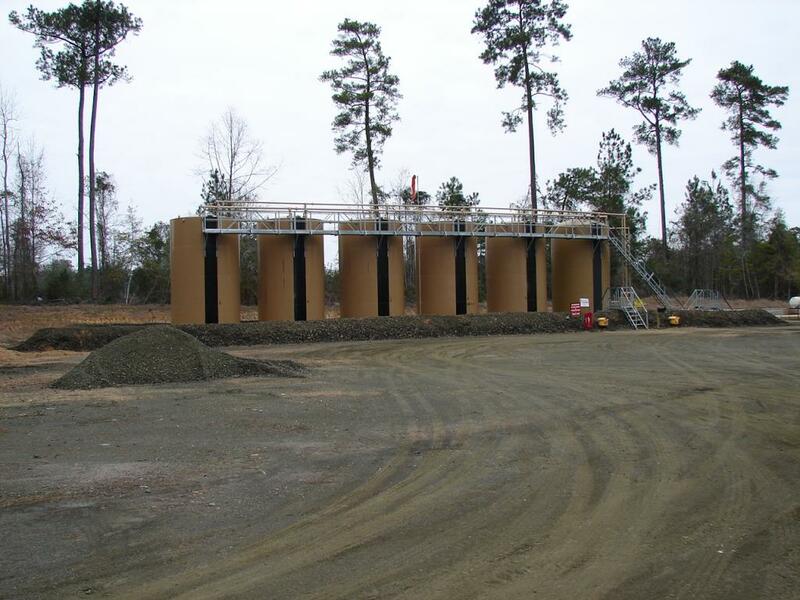 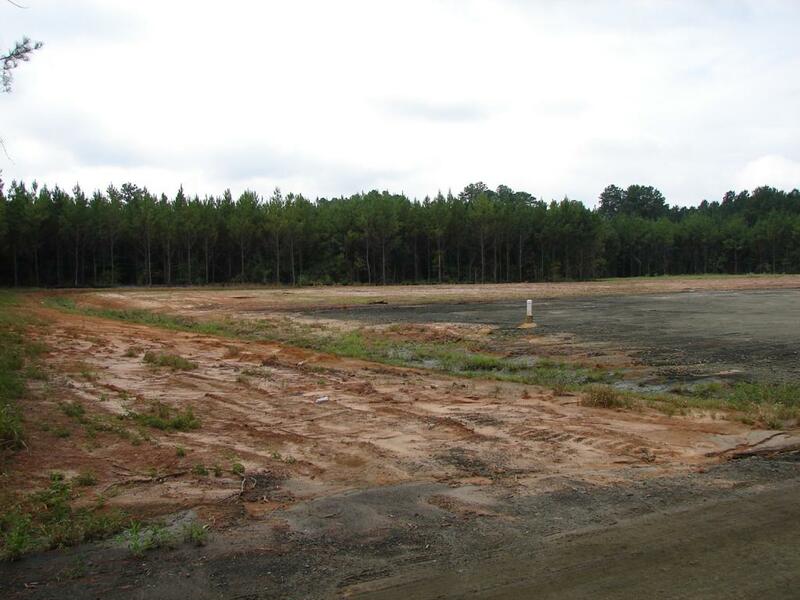 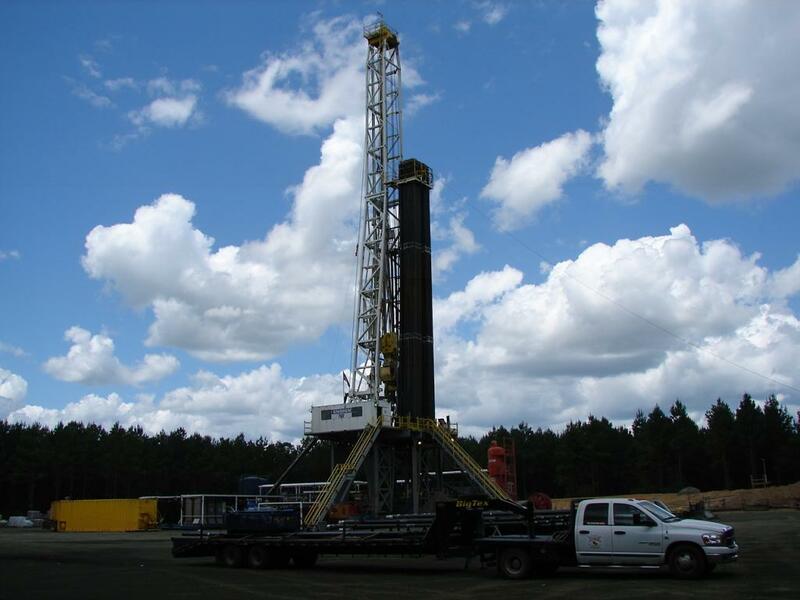 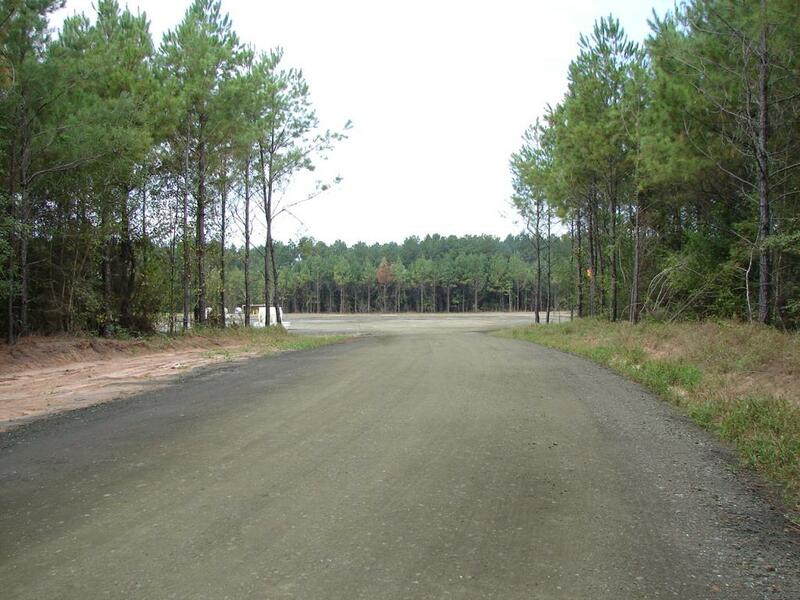 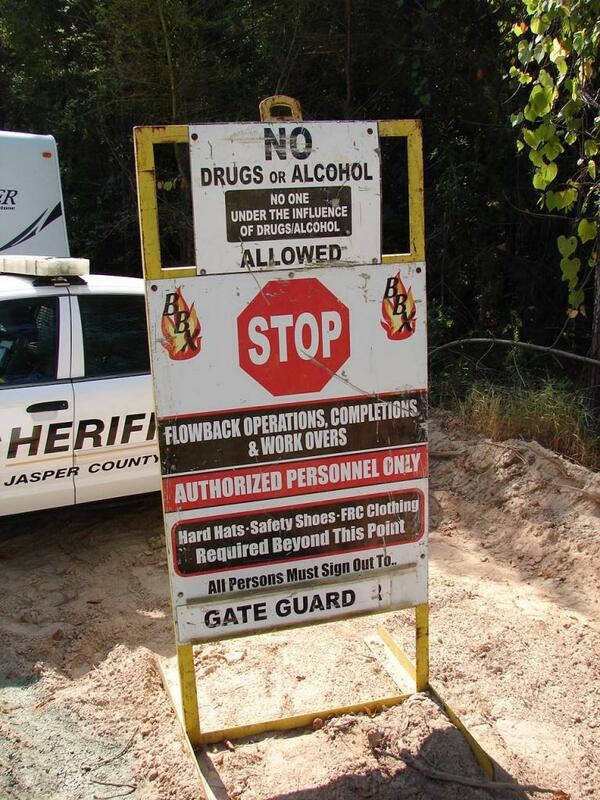 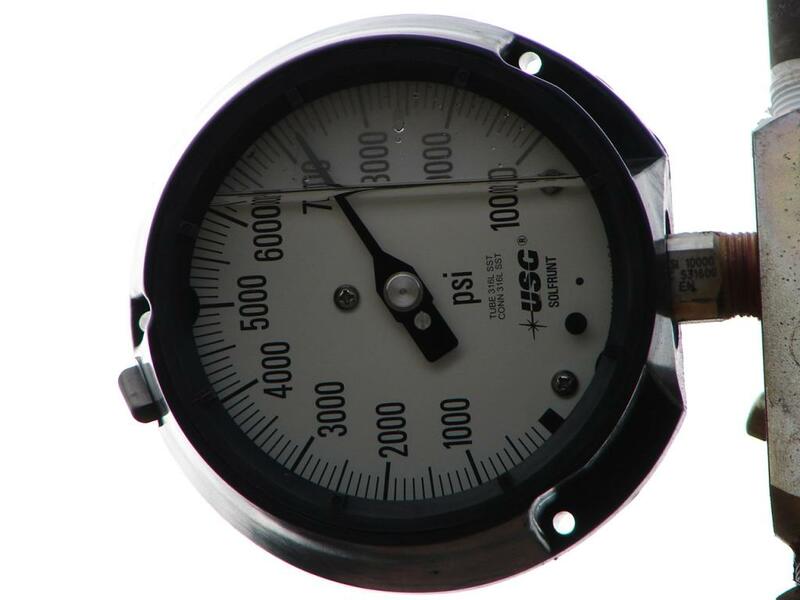 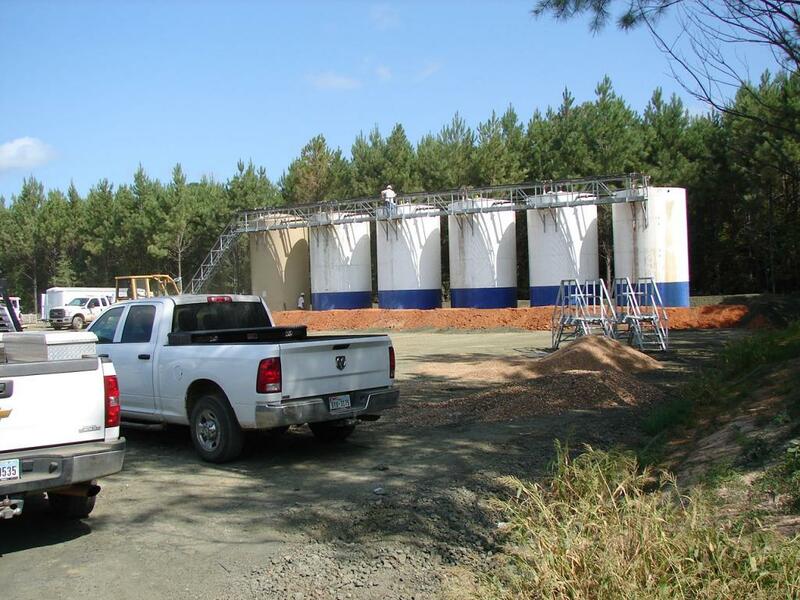 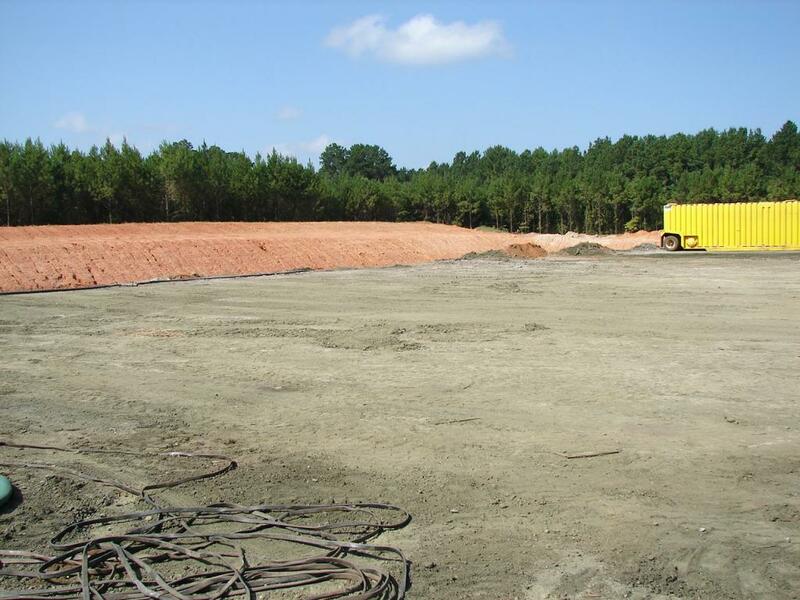 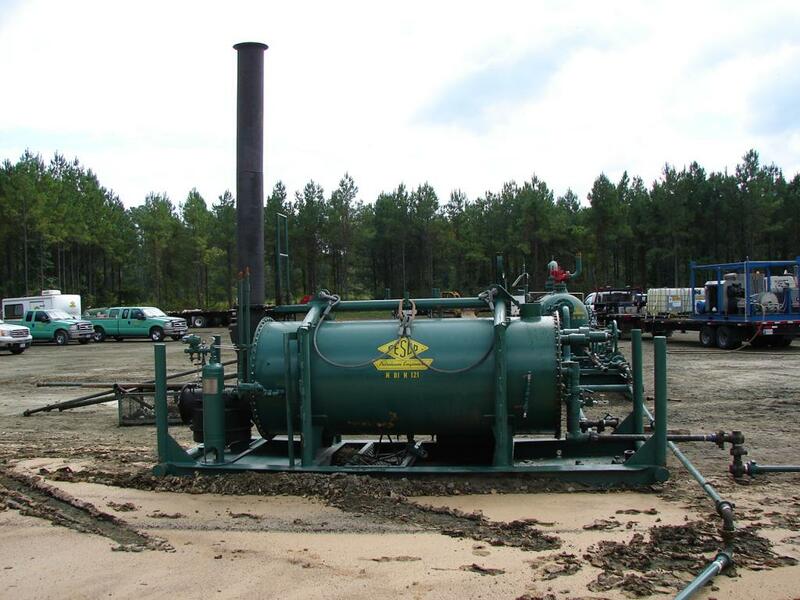 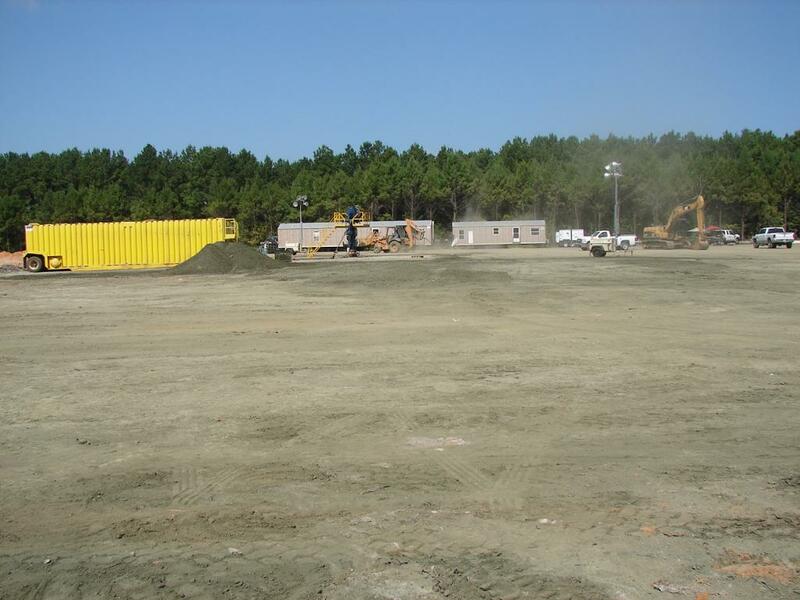 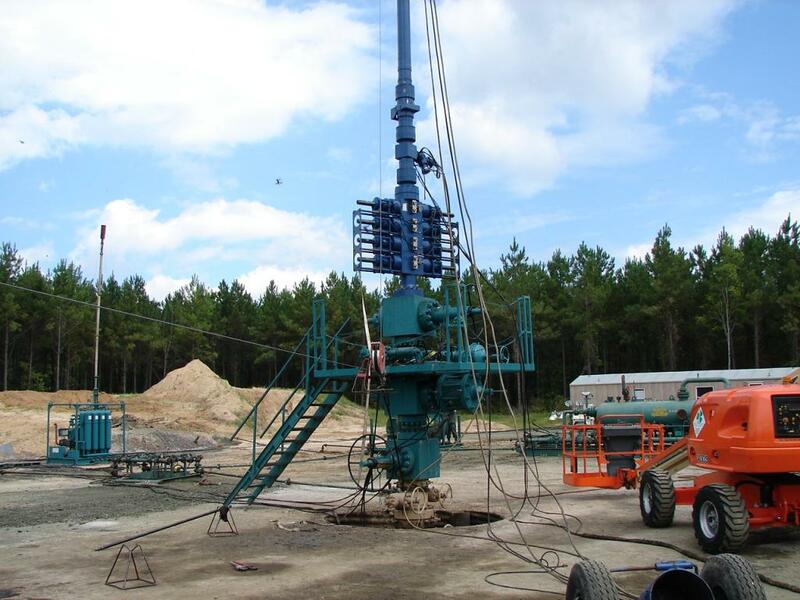 The program consists of four (4) wells located in Jasper County, Texas. 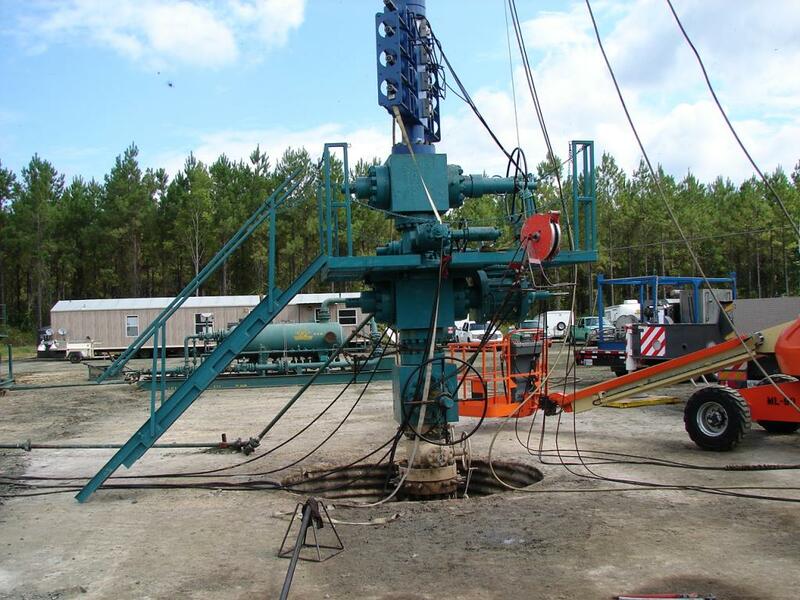 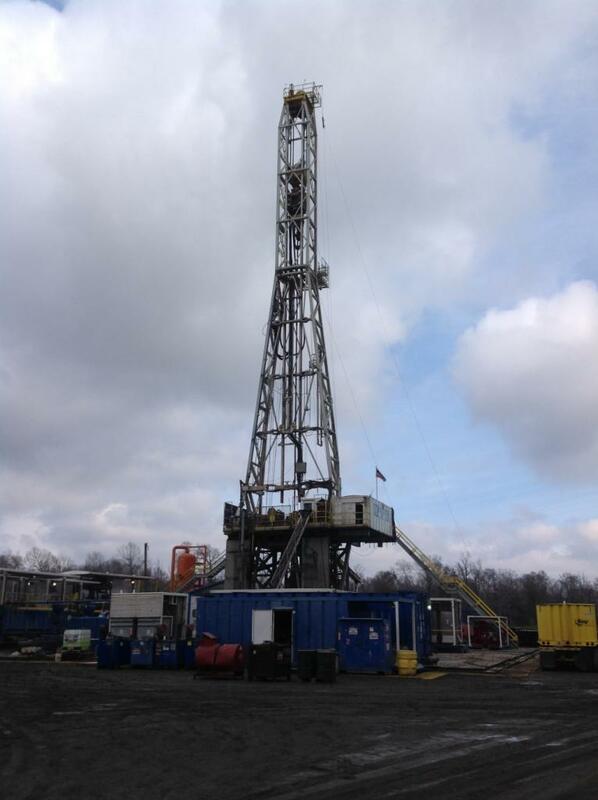 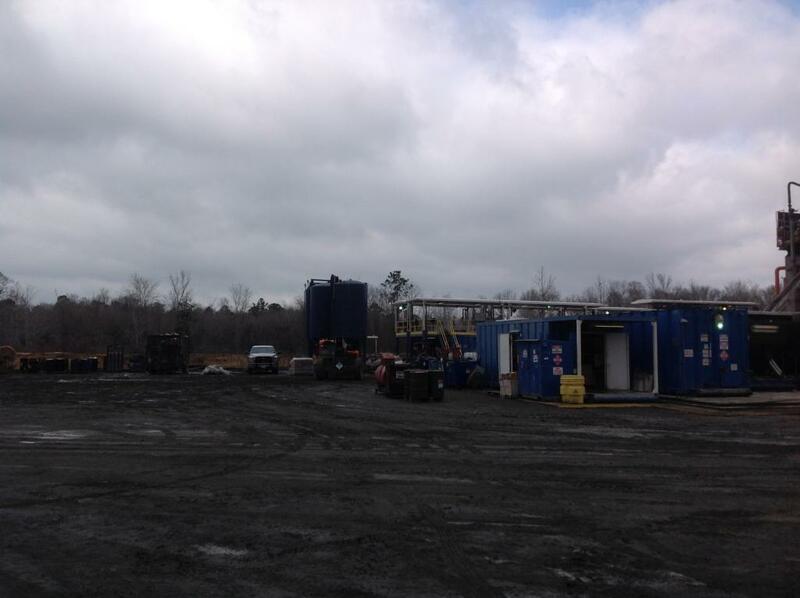 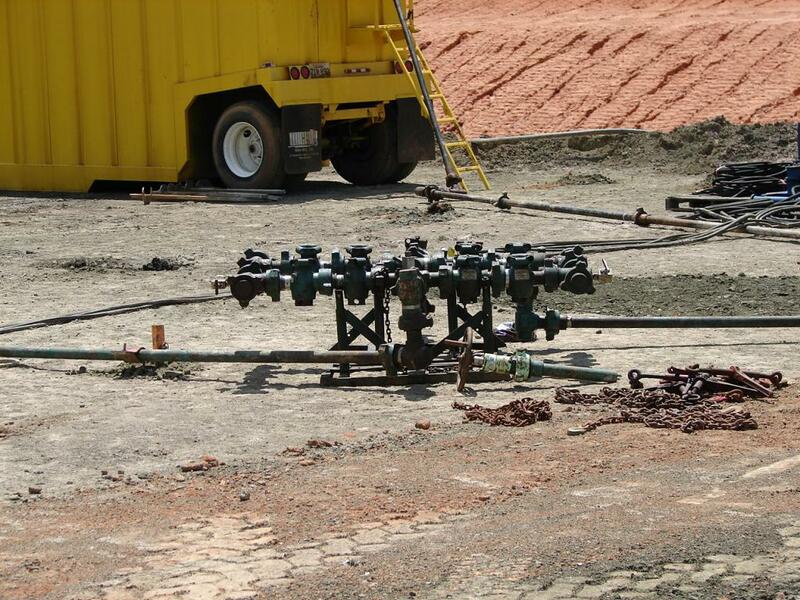 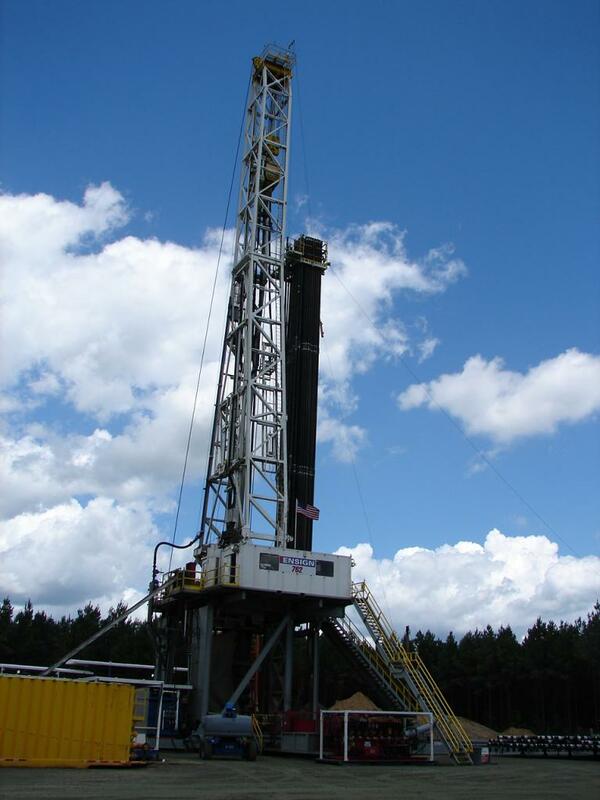 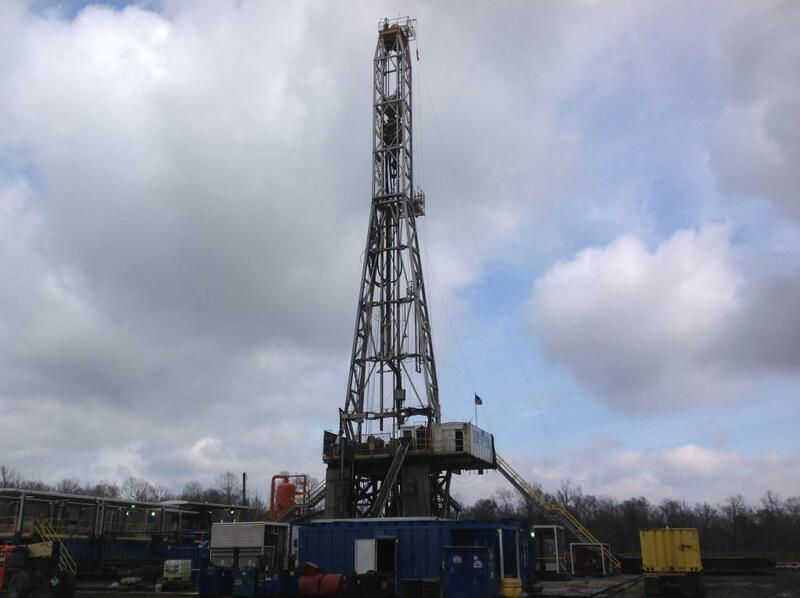 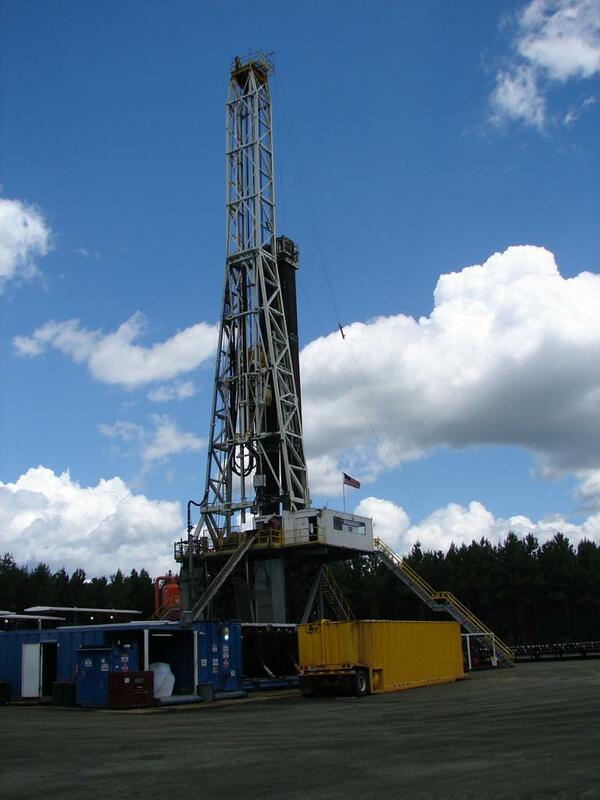 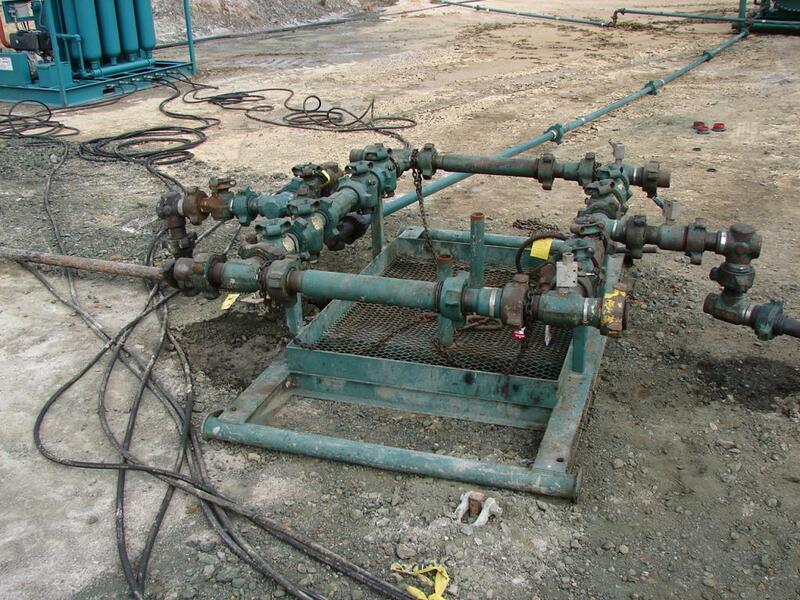 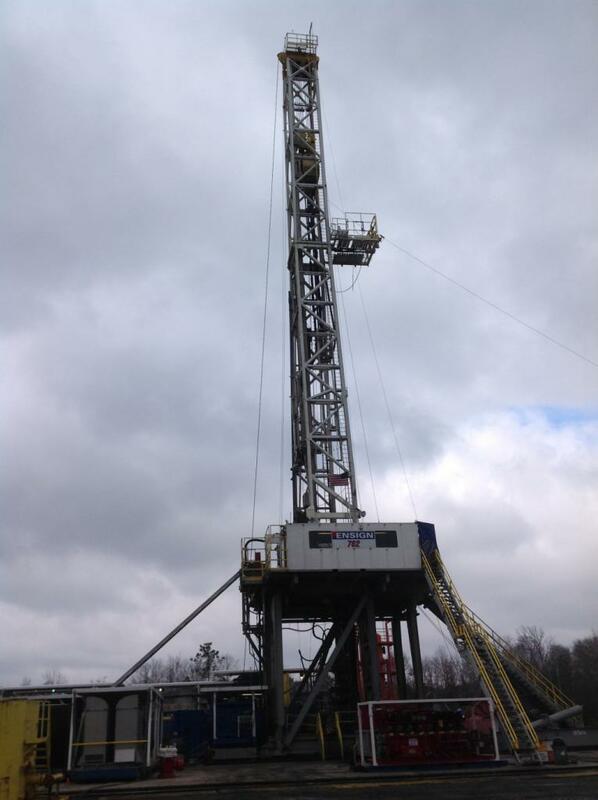 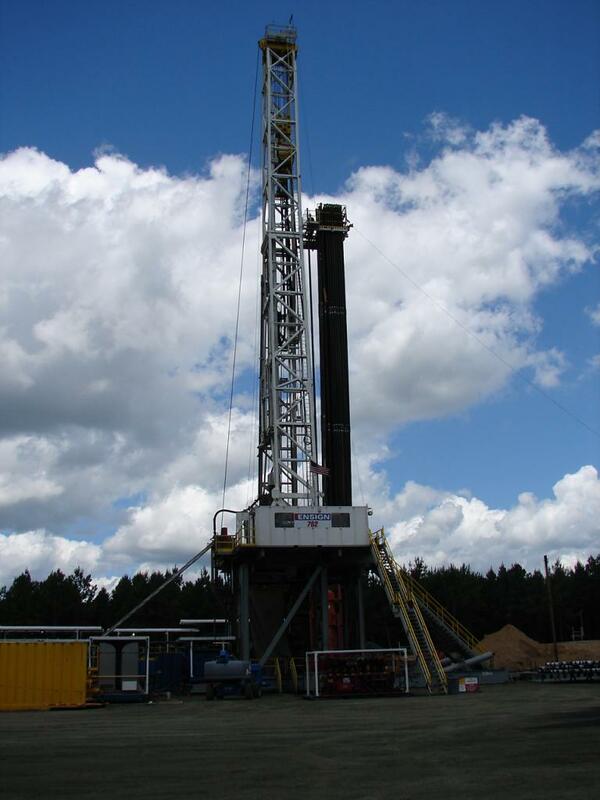 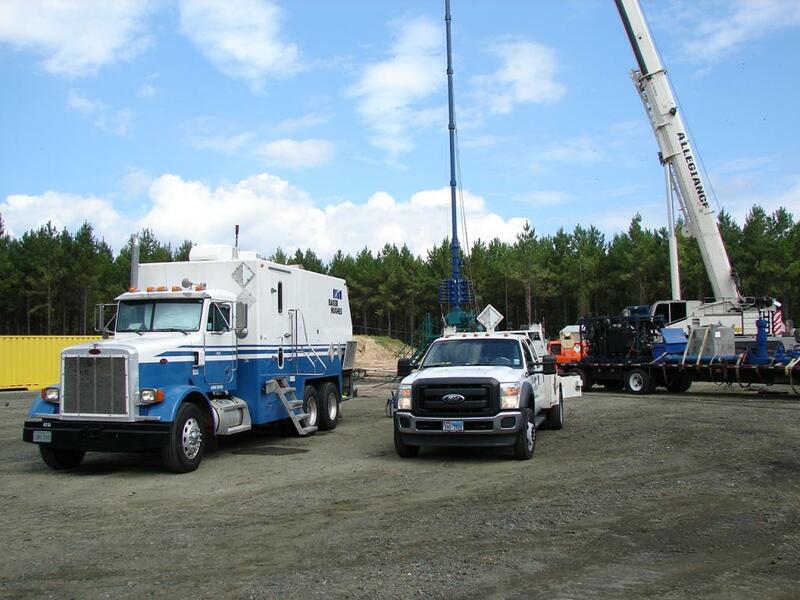 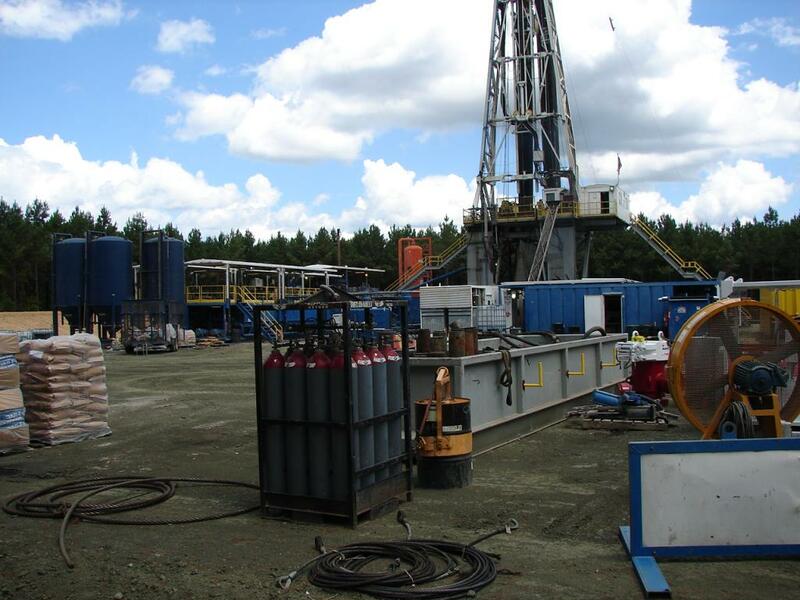 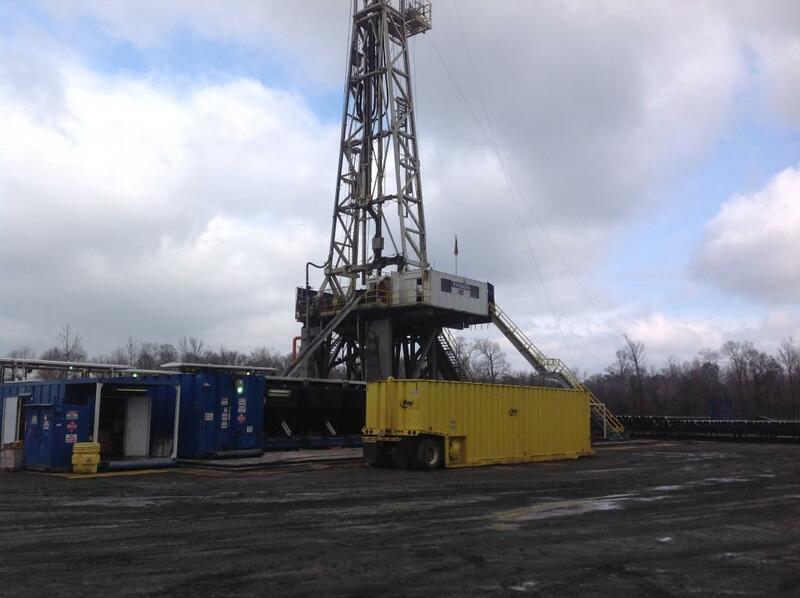 The wells are drilled back to back using Ensign Rigs #726 and #762. 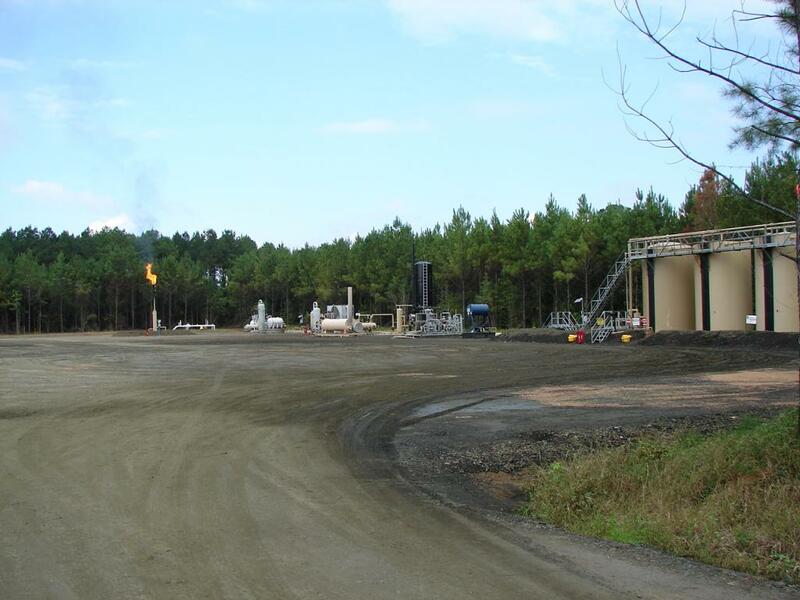 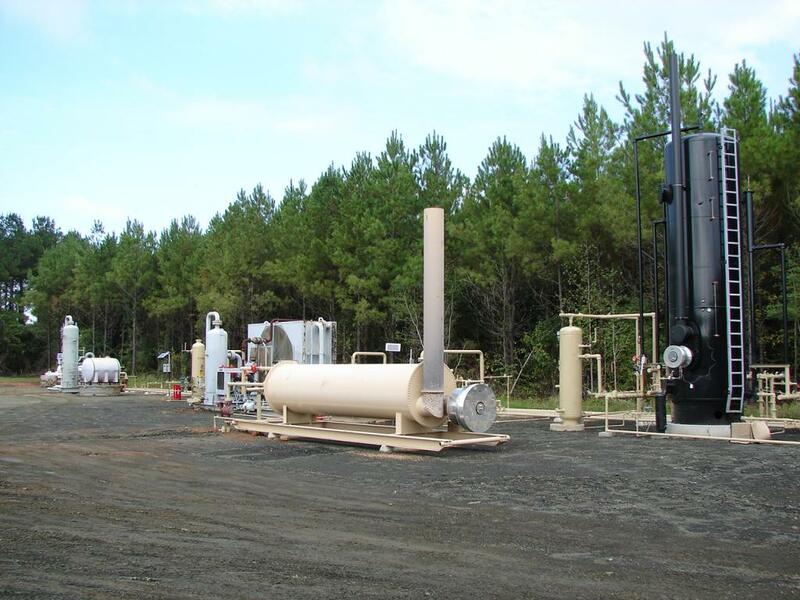 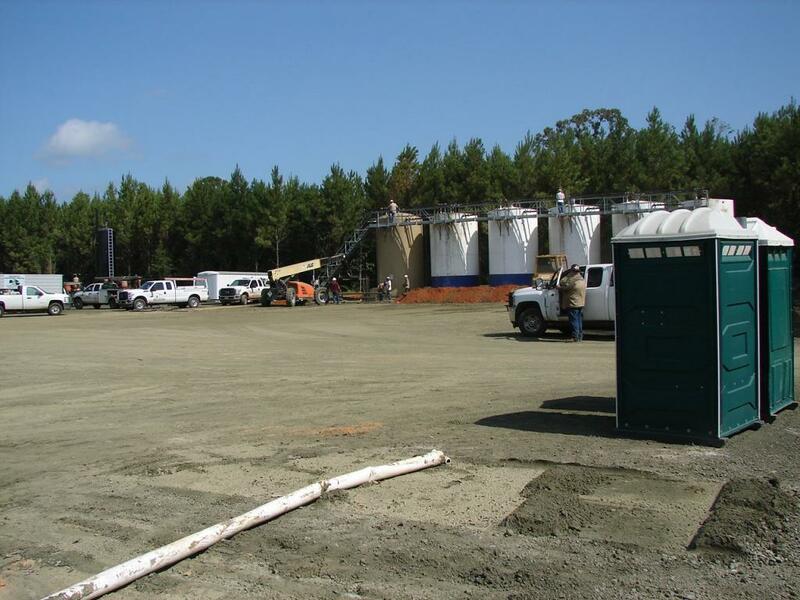 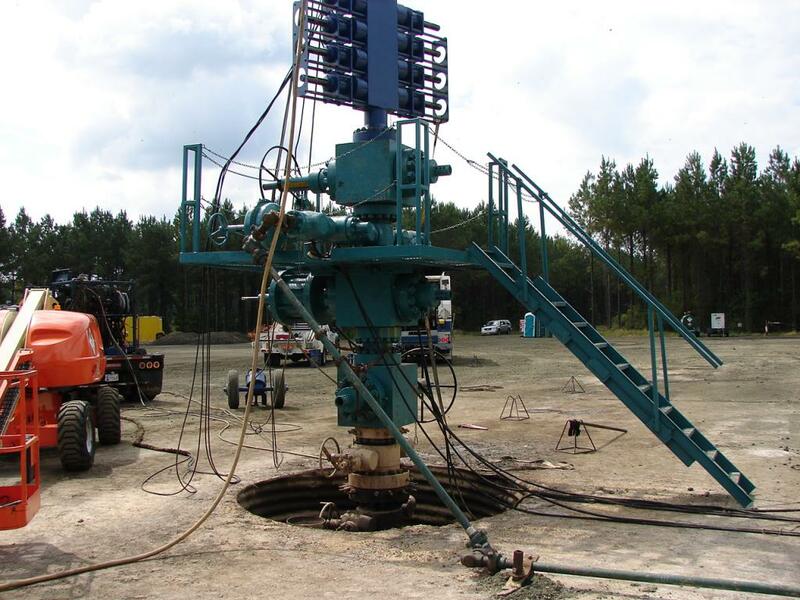 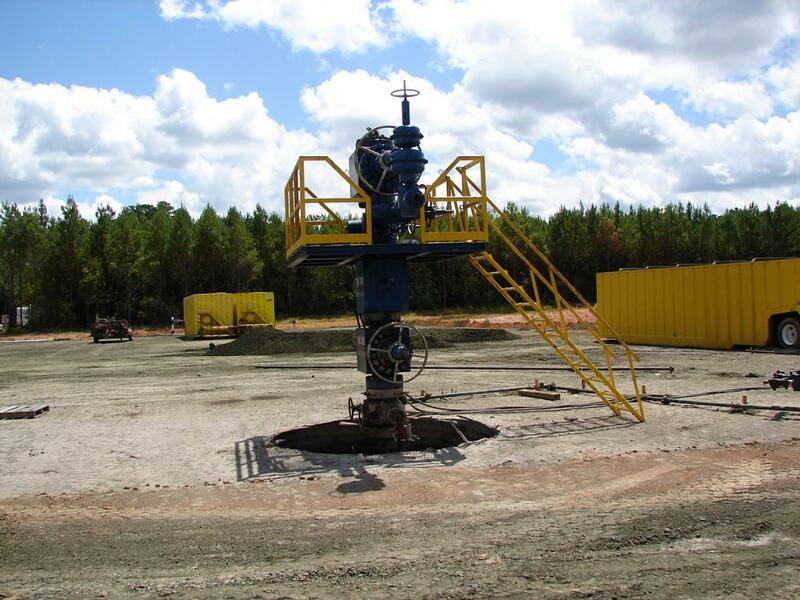 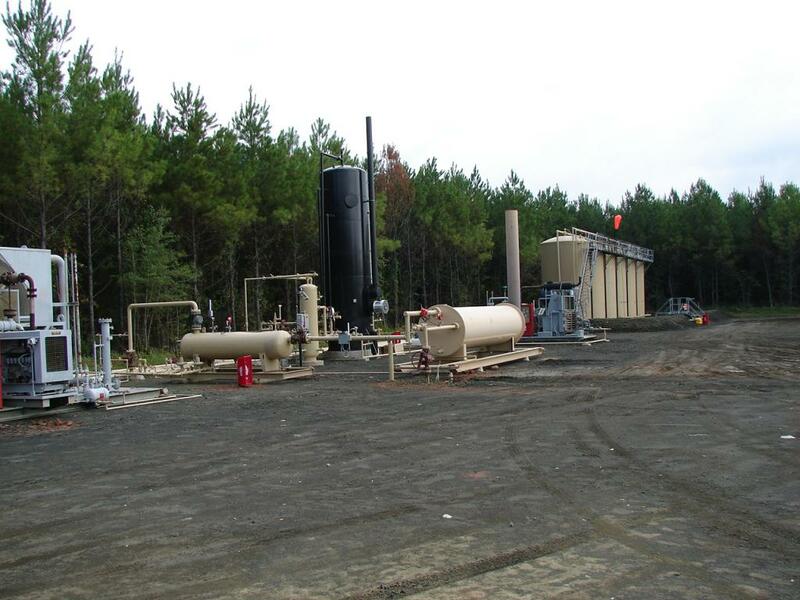 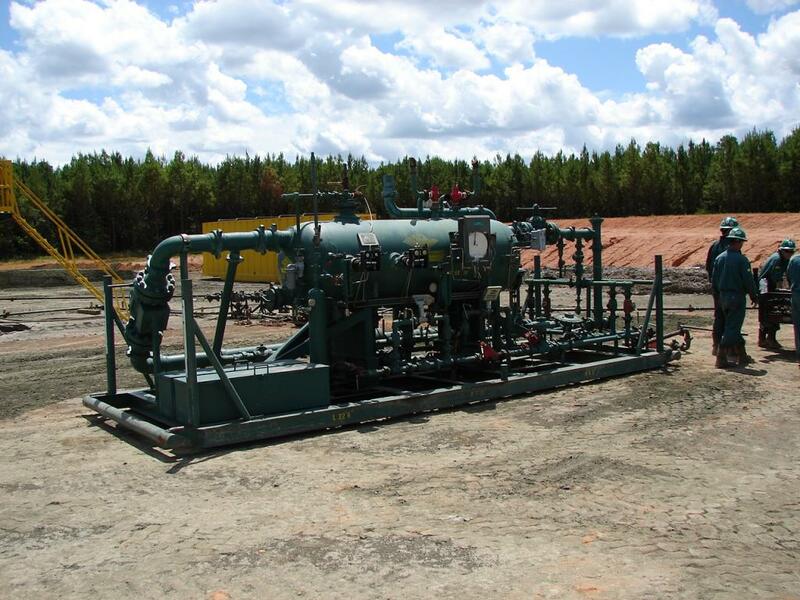 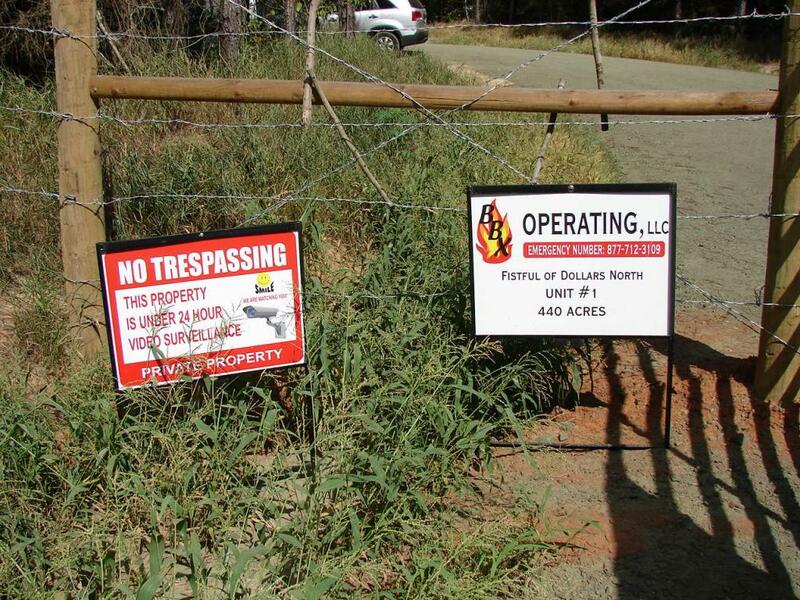 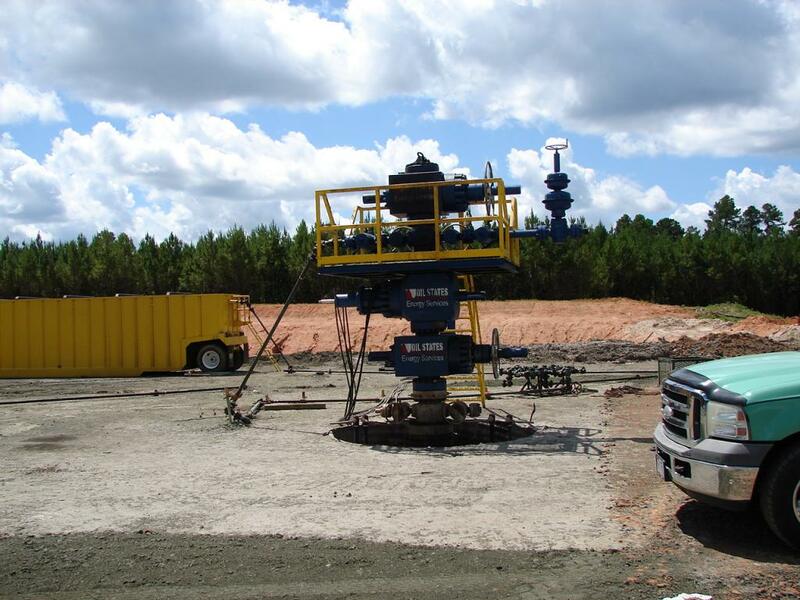 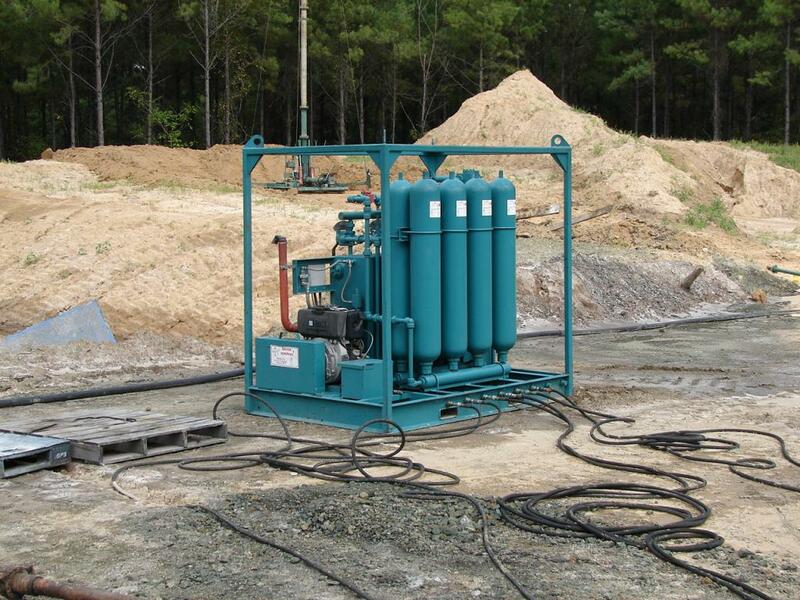 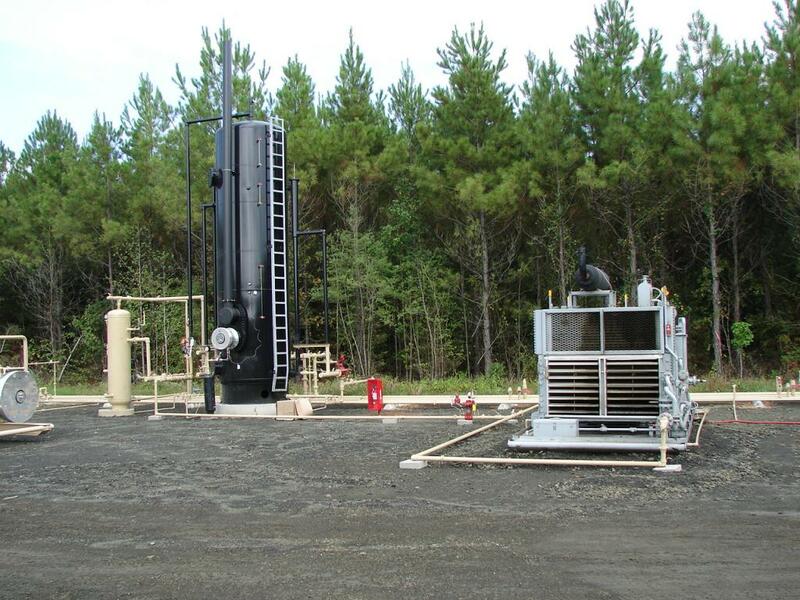 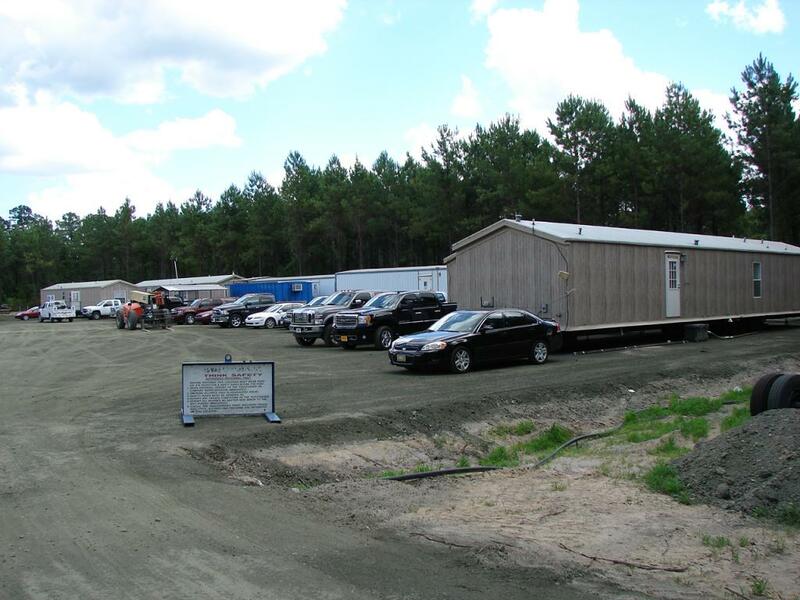 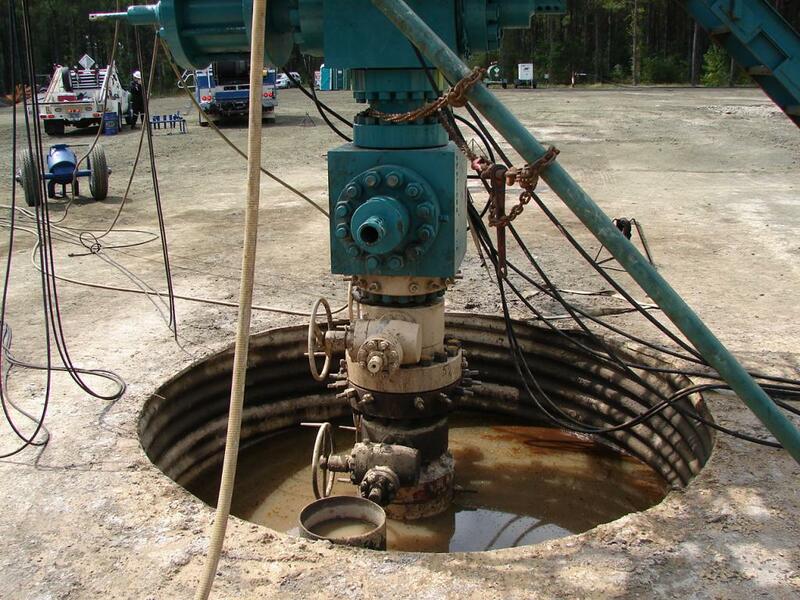 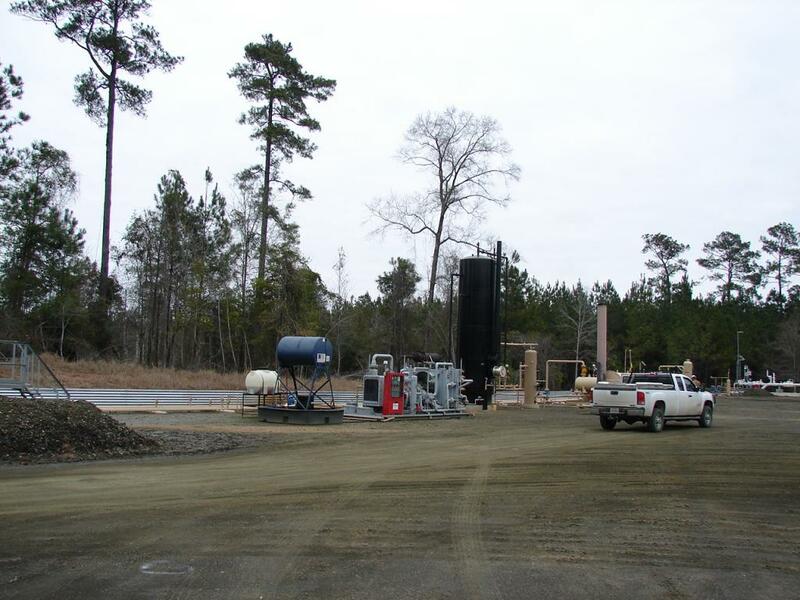 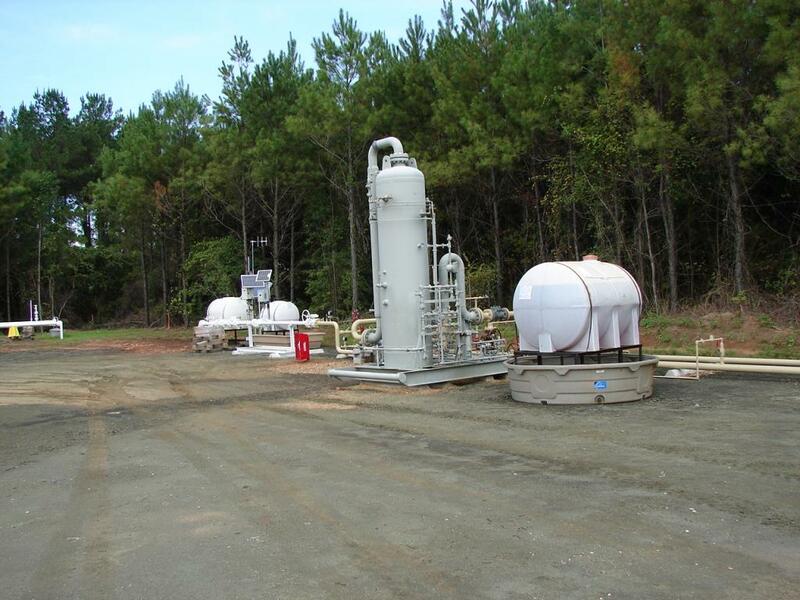 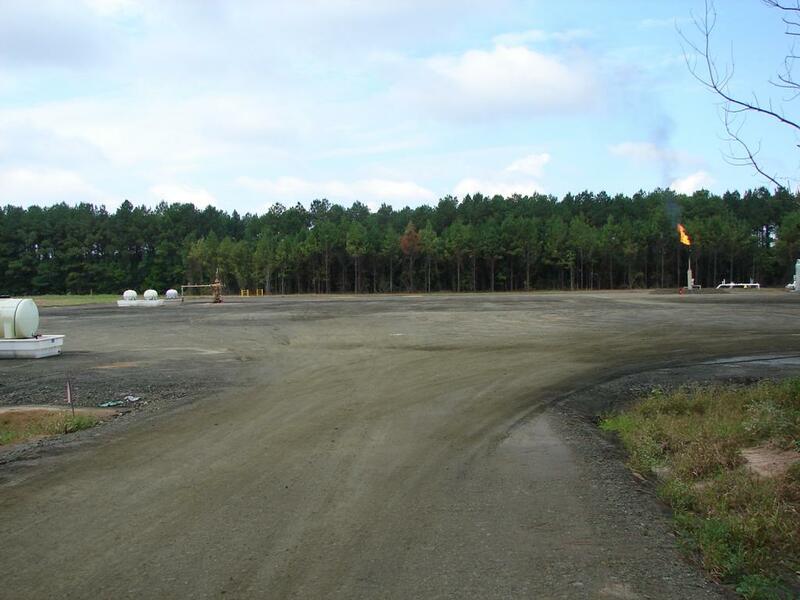 Due to the small footprint of only forty (40) acres associated with these vertical Woodbine wells, all the wells are located in a very small area near the heart of the field.